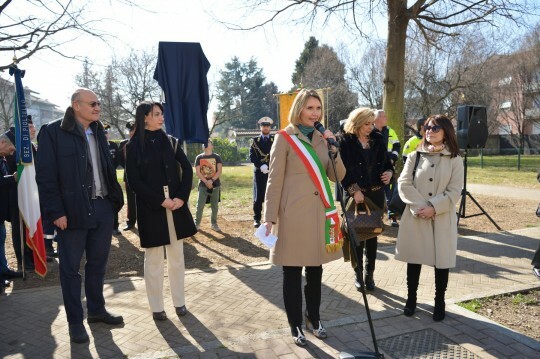 In the second year since the approval of the Day of the Righteous of the humanity as a civil feast in Italy and seven years since the establishment of the European Day of the Righteous, thousands of people have wanted to mark this recurrence, which now seems to have made its way to the hearts of many people. 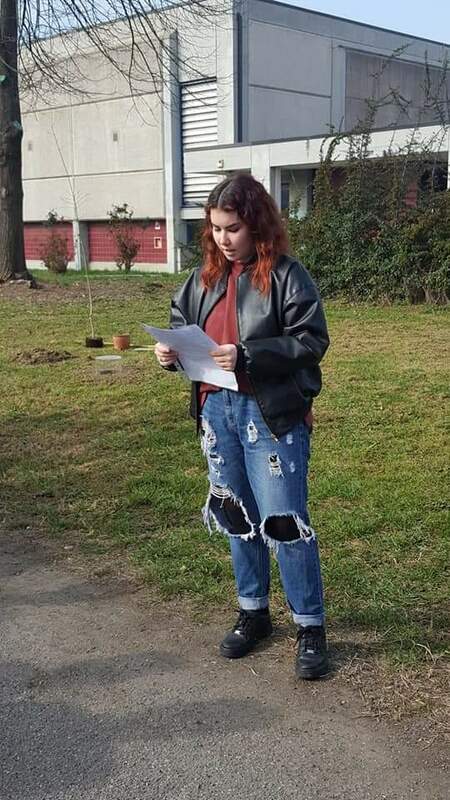 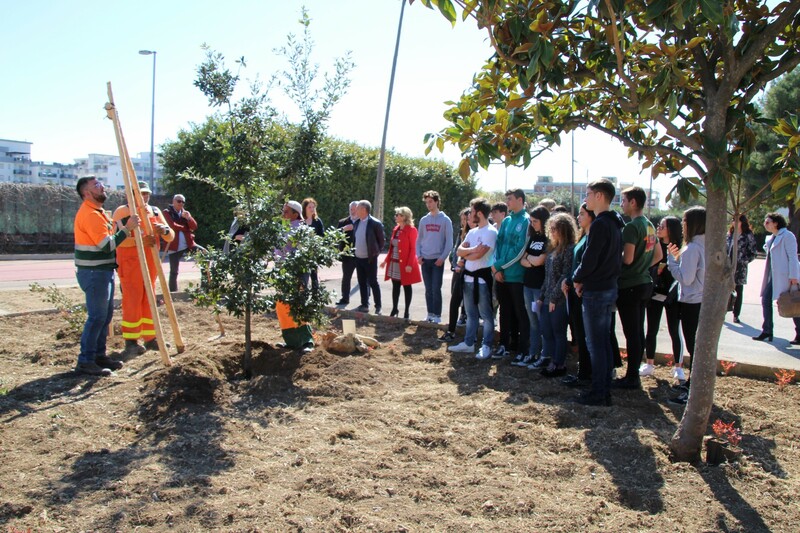 New Gardens, themes and ways to celebrate the Righteous have arisen, exceeding every expectation for their creativity and significance, for a day of remembrance but also of sharing and construction of responsible behaviour for the future. 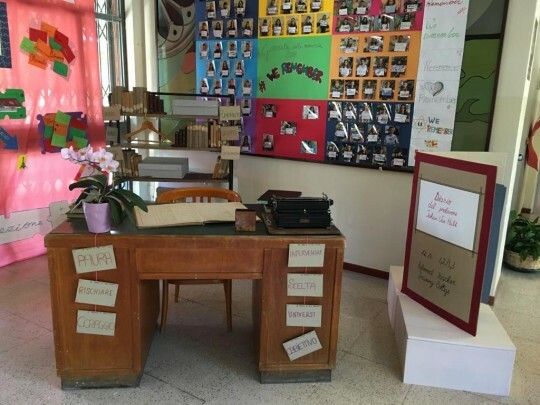 Very many schools have shelved the normal teaching activities to realize exhibits, videos, picture expositions, texts, laboratories and shows about the Righteous, someone has even organized a twist with soap bubbles or a moment of meditation in the Wood of the Righteous. 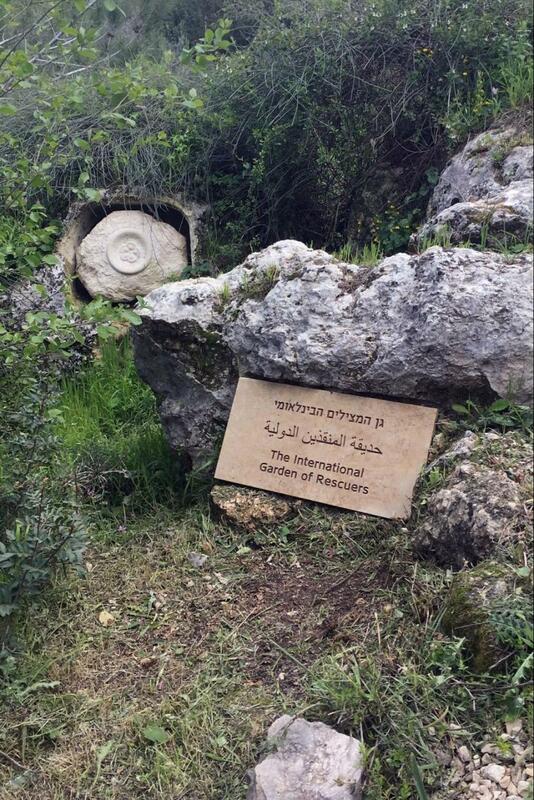 The Day of the Righteous has become the week, month or also into an annual project about the Righteous, following the lead of the shared message of the Good. 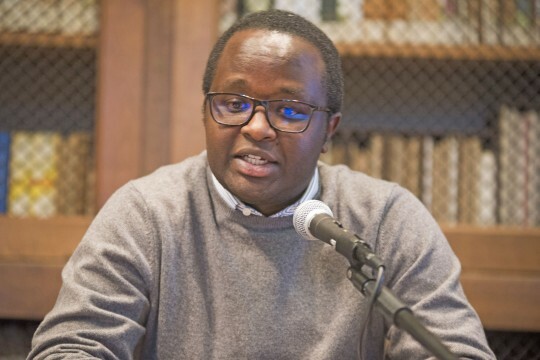 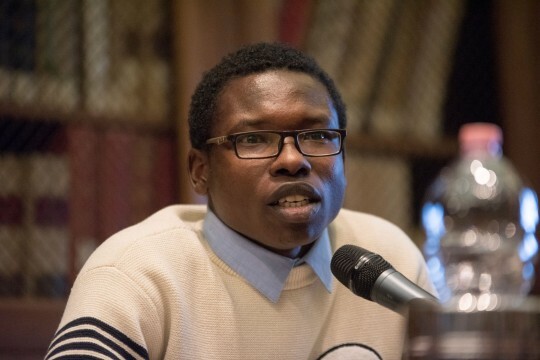 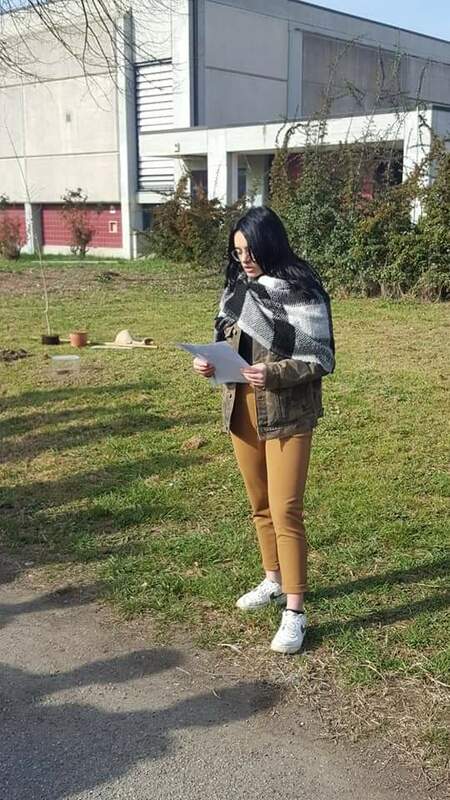 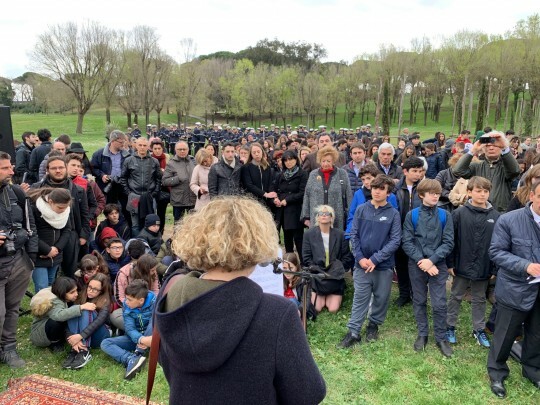 It has been a great success for Gariwo but also for GariwoNetwork, the connection of all the subjects committed to the spreading the Righteous’ message, from the teachers to the associations, to the representatives of the Gardens of the Righteous in every world corner. 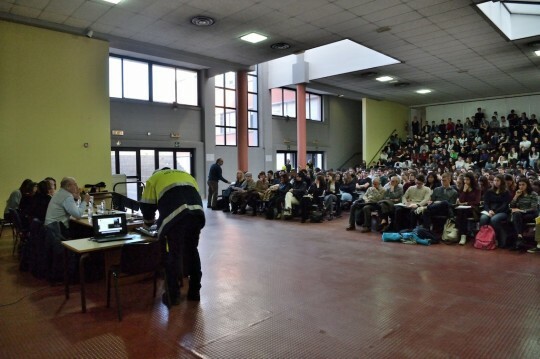 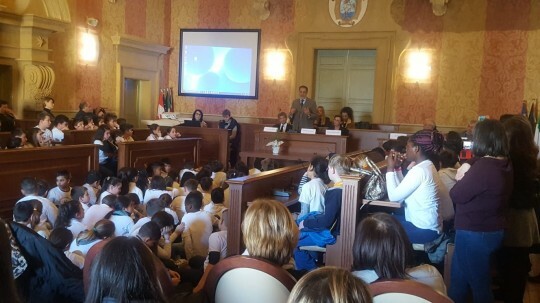 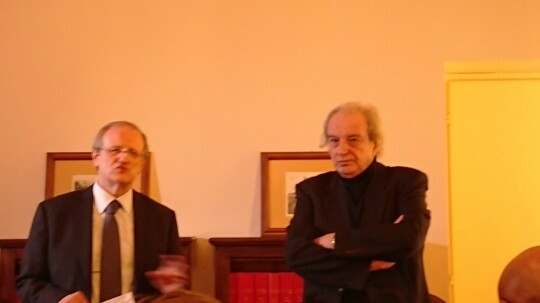 We are pleased to mention the event in Pescara, where four schools of the project of work-linked training Conversations in Pescara have met to celebrate Ada Rossi and Nelson Mandela along with the President of the Pescara football team, Daniele Sebastiani, who expressed his wish to “root all for the Good, bringing also inside the stadiums a message of peace and brotherhood”. 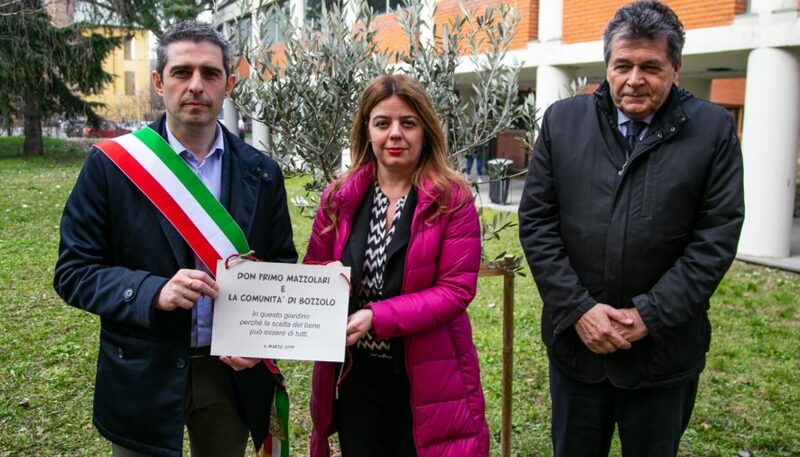 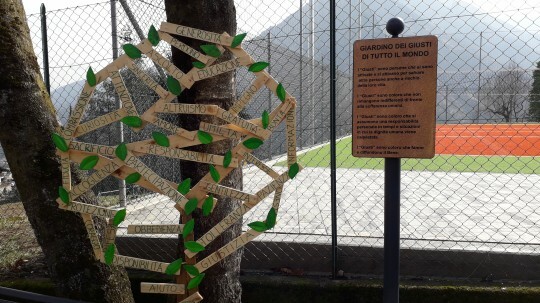 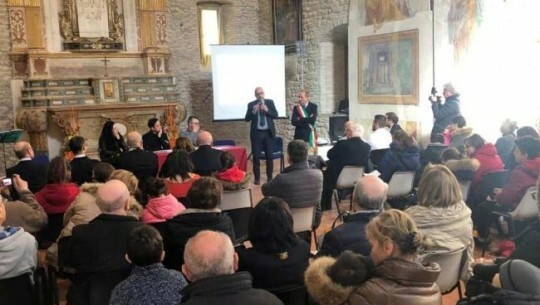 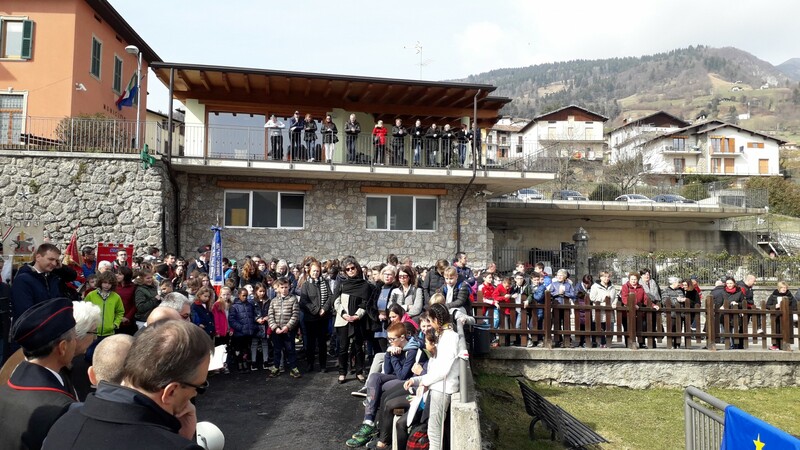 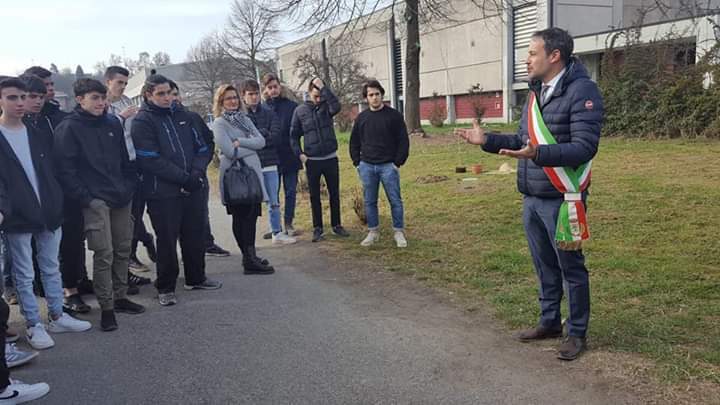 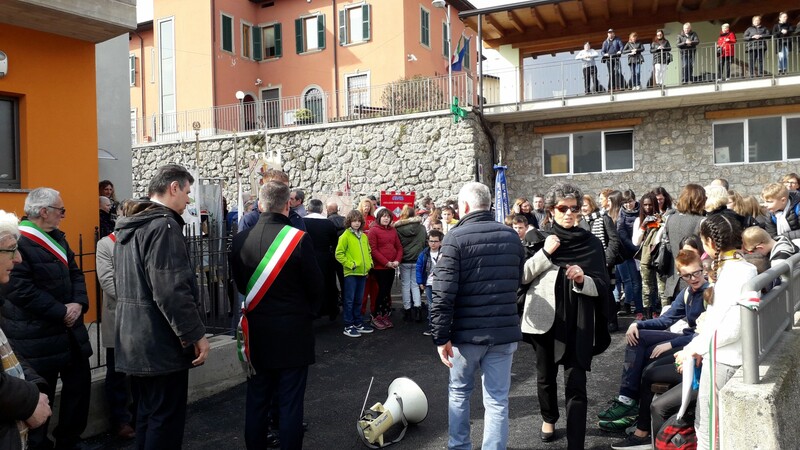 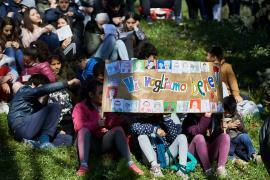 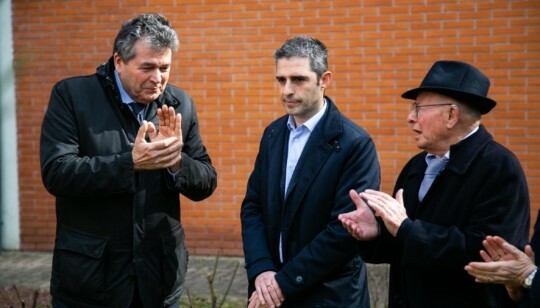 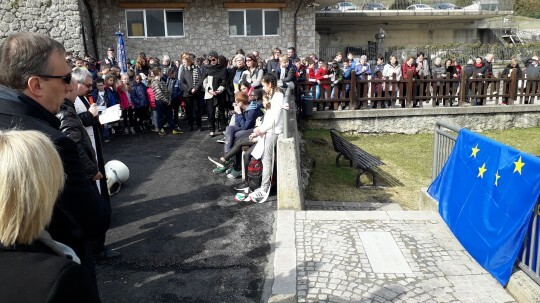 A message, which – thanks to the cooperation between Gariwo, the President of FIGC Gabriele Gravina and the Executive Director of Carsa Edizioni Oscar Buonamano – entered all stadiums before the A Series matches. 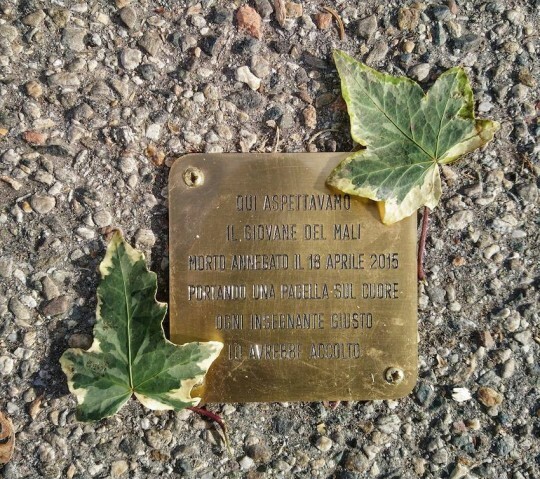 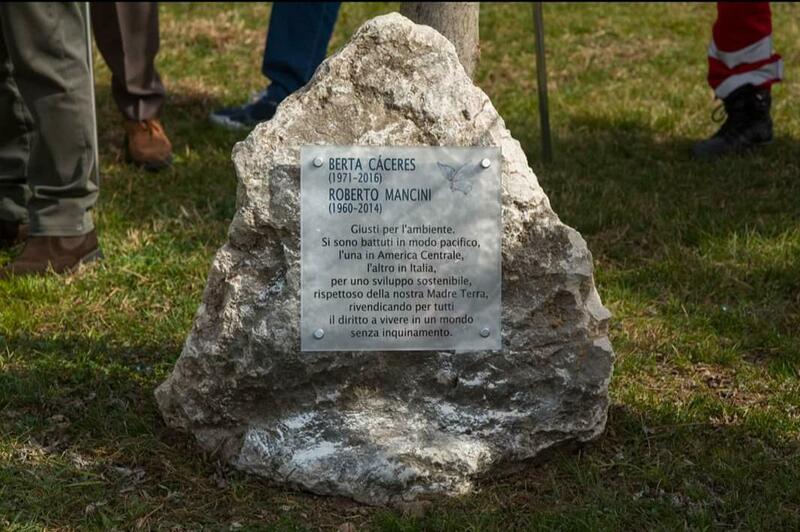 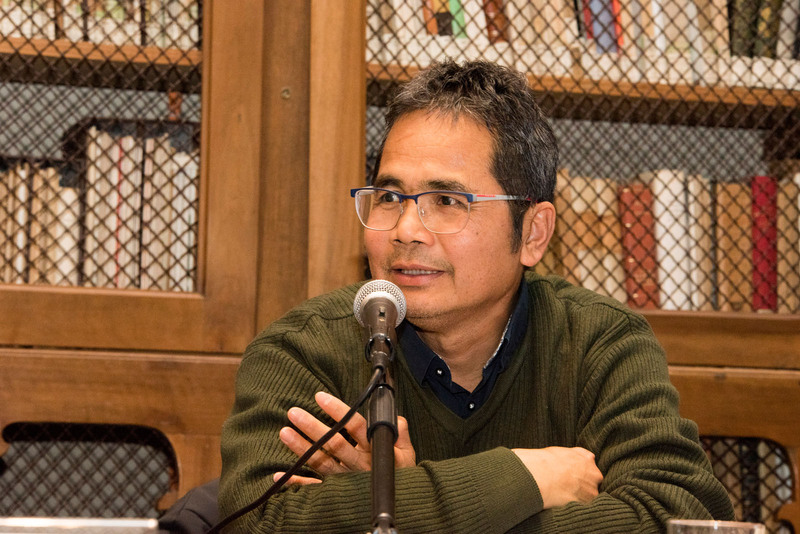 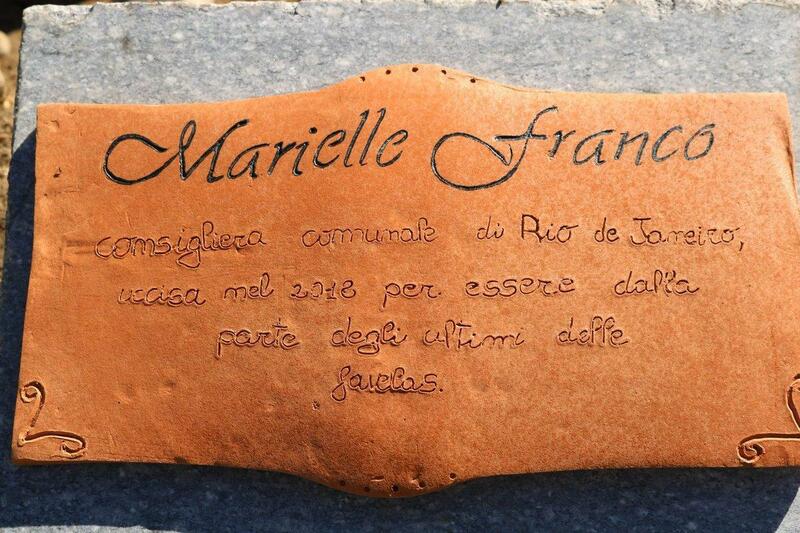 In Vercelli the teachers who were Righteous in the Holocaust were remembered ad a small stumbling stone tells us about the child from Mali who died in the Mediterranean Sea with his record card sewn in his jacket. 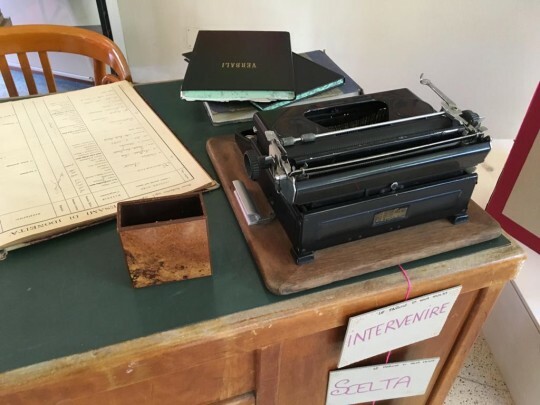 In Brescia, a collaboration was set up in the name of the Righteous, which has united the Gardens of Orzinuovi, Barbariga and Brescia, involving journalists, historians, teachers, philosophers and city authorities. 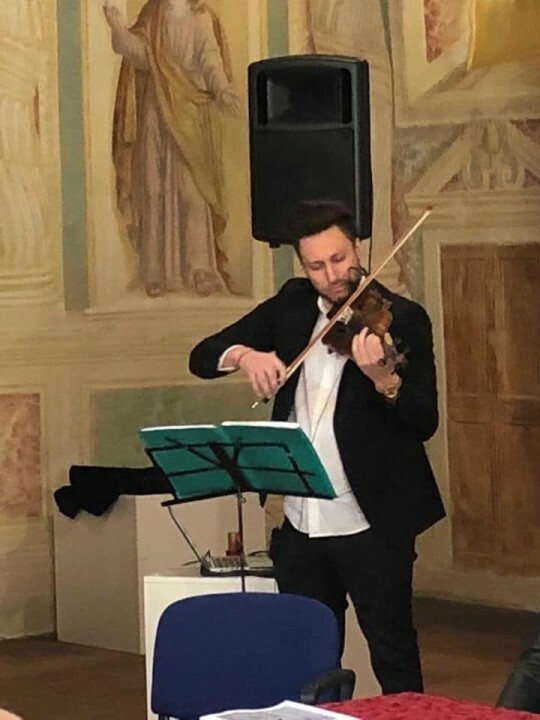 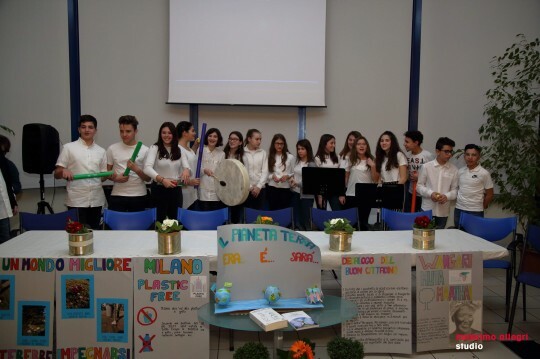 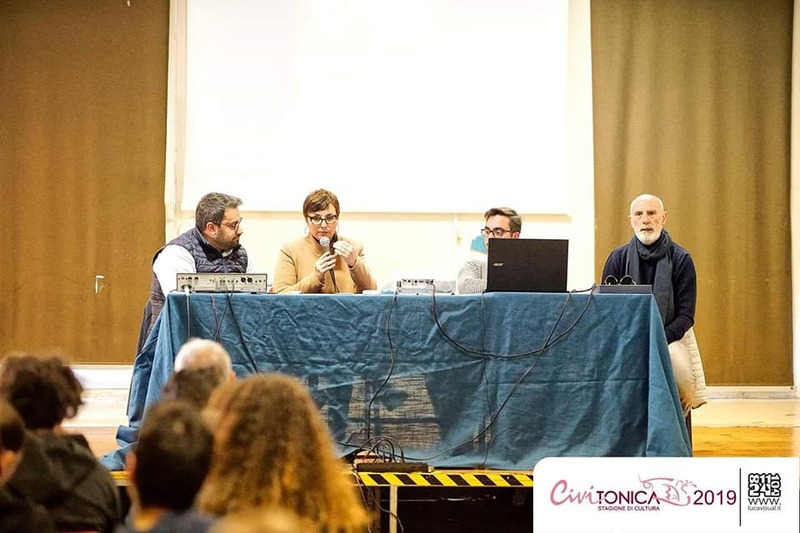 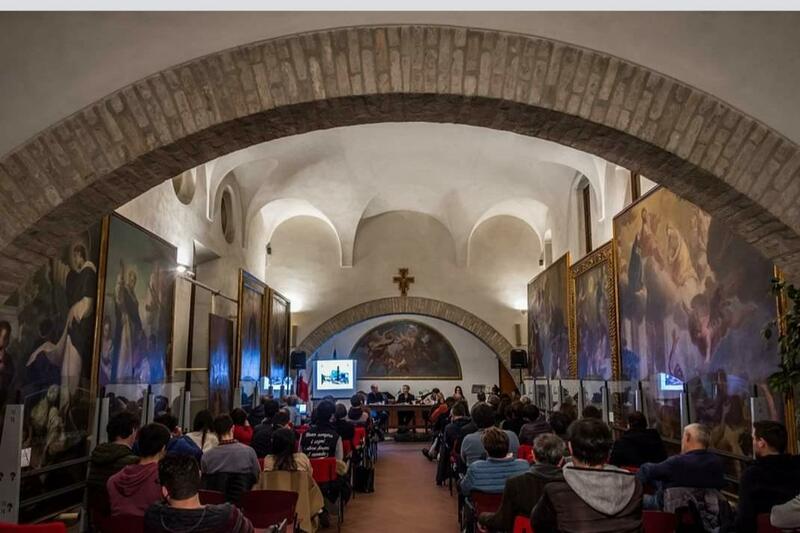 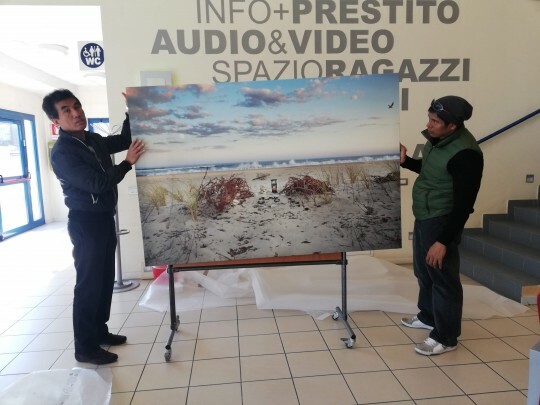 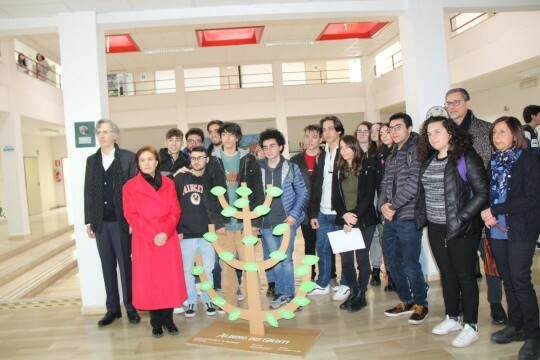 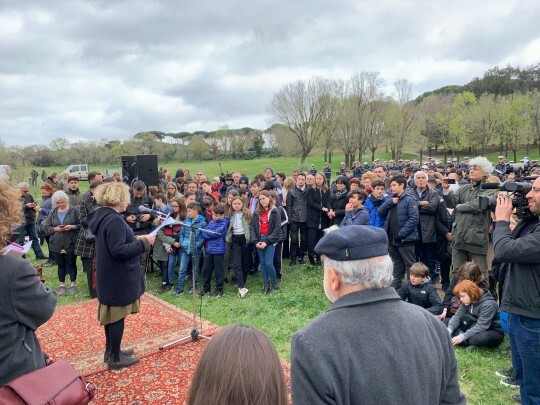 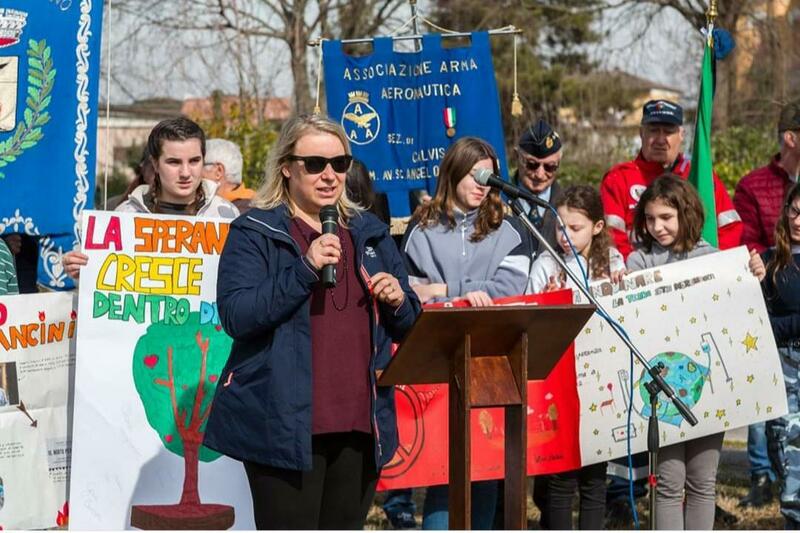 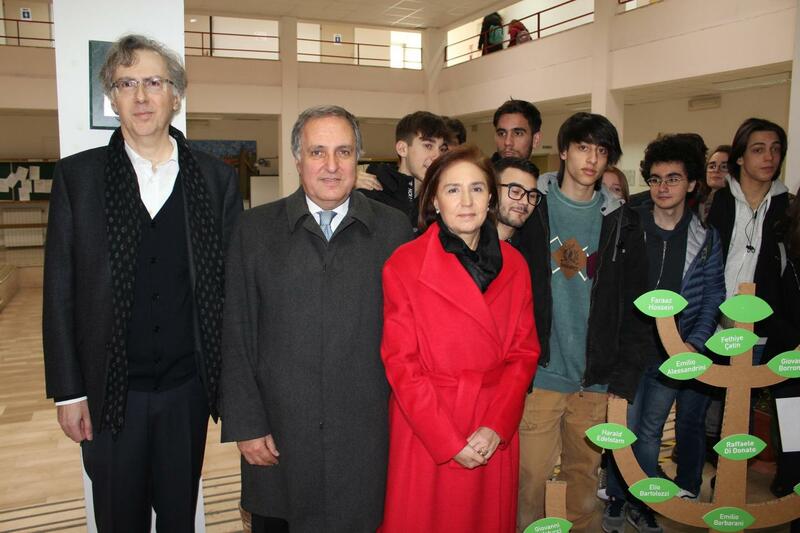 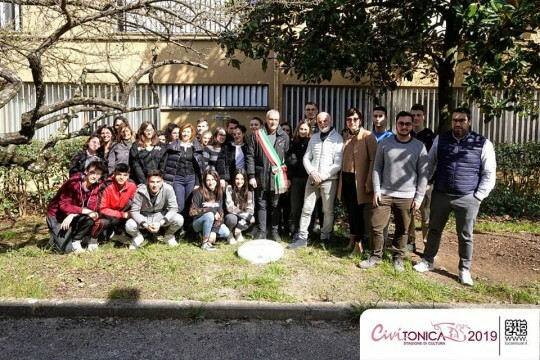 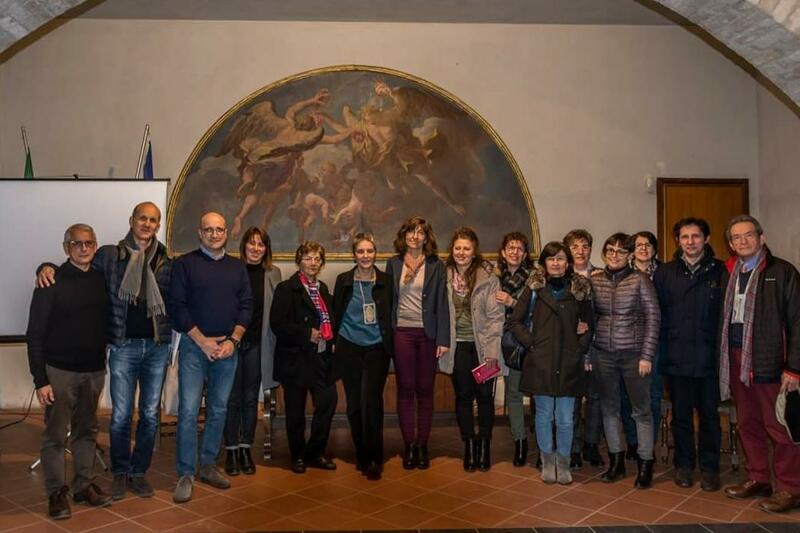 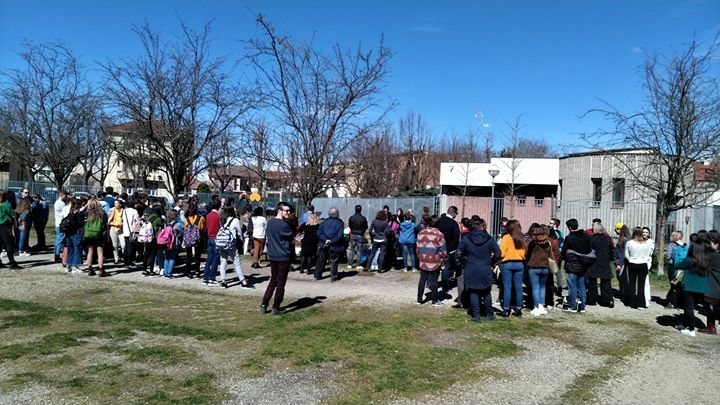 In Opera, the Mostra Seminario Speranze (Seminar Exhibit about Hope) realized by the students, celebrated the women and men who with their actions fought for the rescue of the planet, and hosted the documentary by Anne De Carbuccia One Ocean. 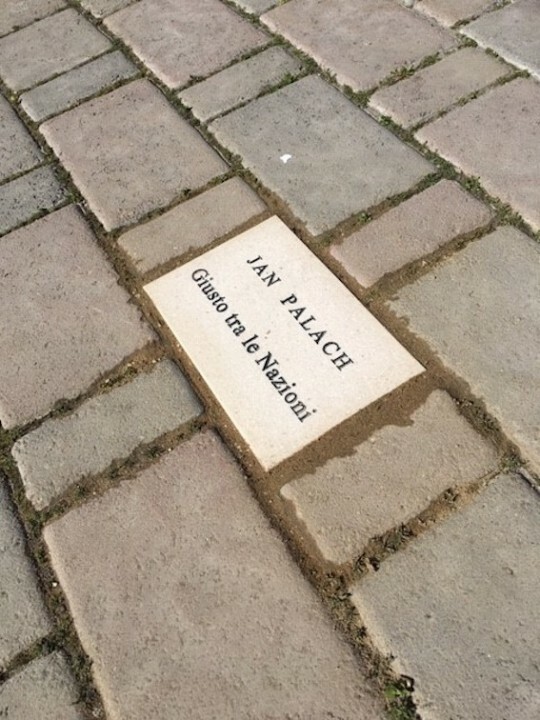 In Torre de’ Passeri a tile in the Park of the Righteous was dedicated to Jan Palach, in the fiftieth anniversary since his death. 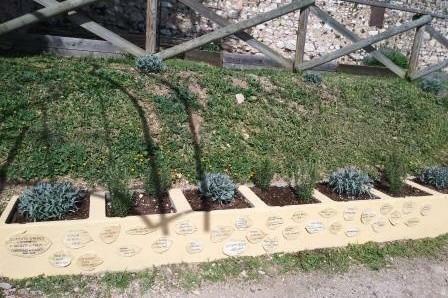 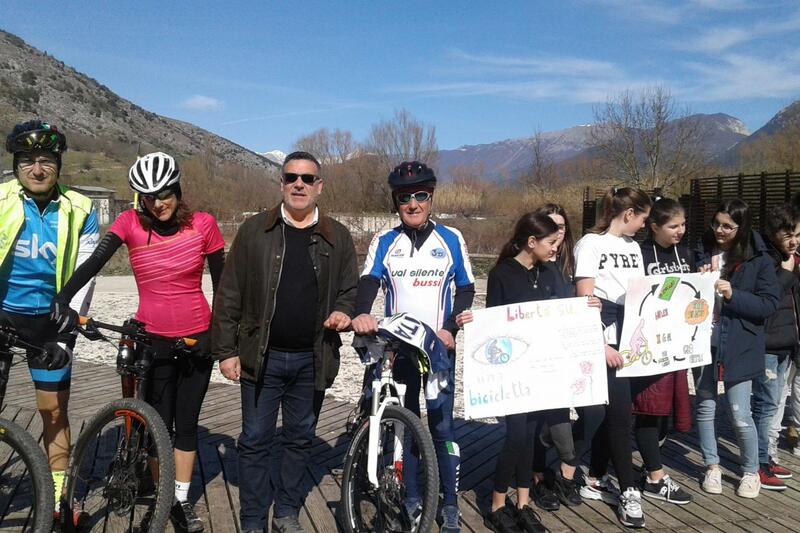 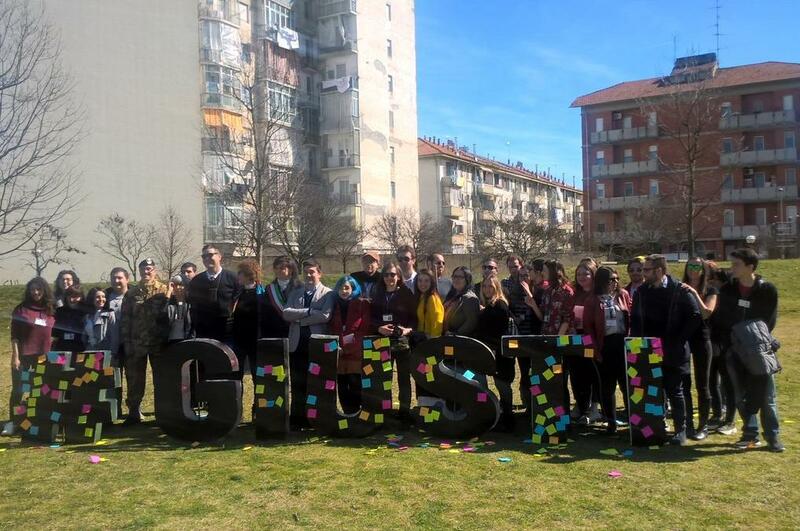 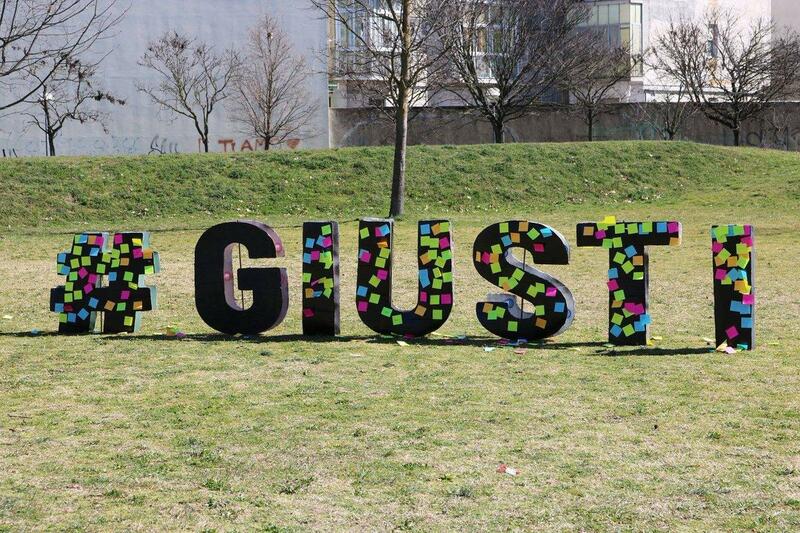 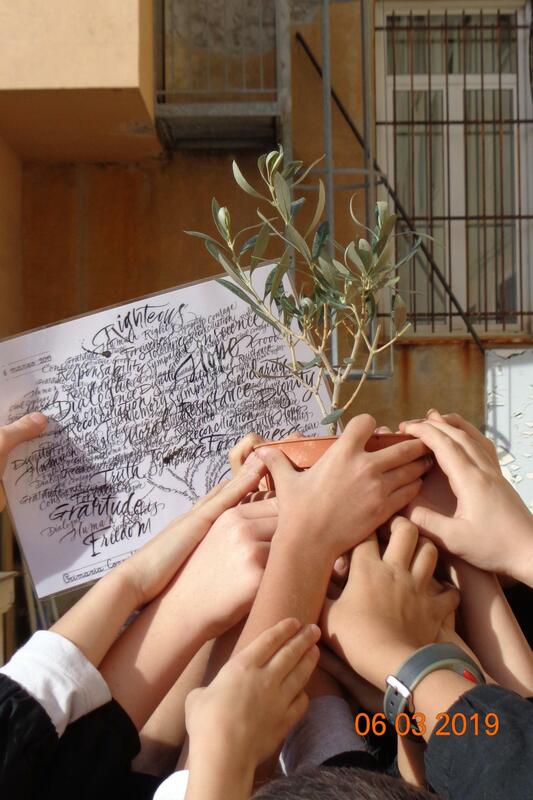 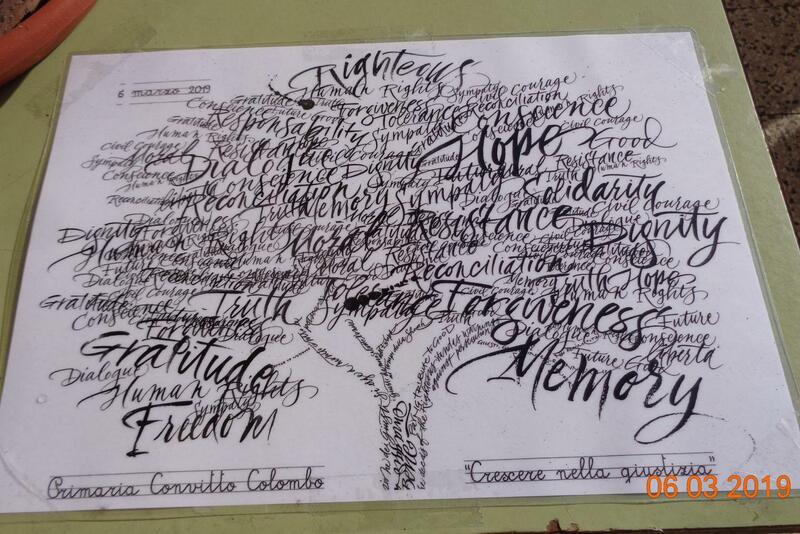 In Calvisano, the theme of the Righteous for the environment, which affects our lives more and more, emerged. 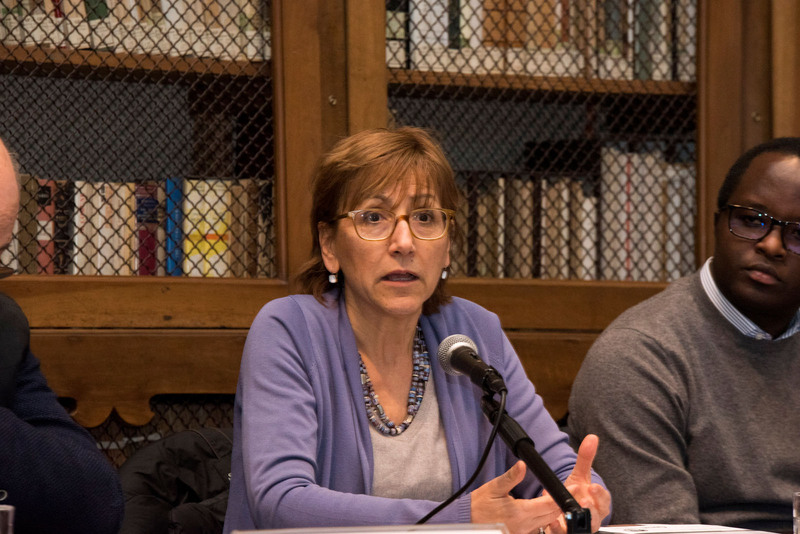 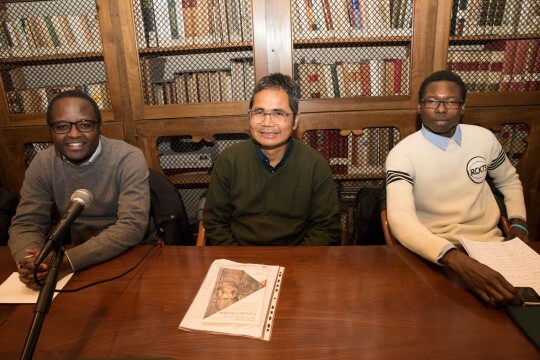 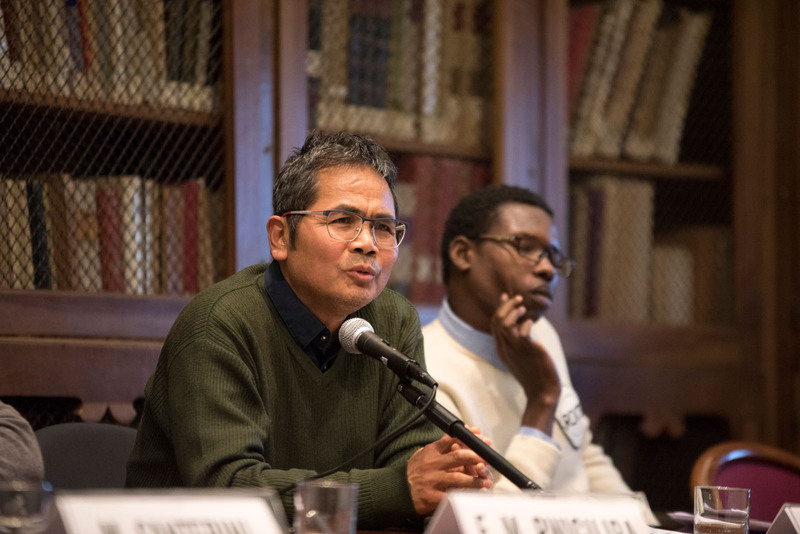 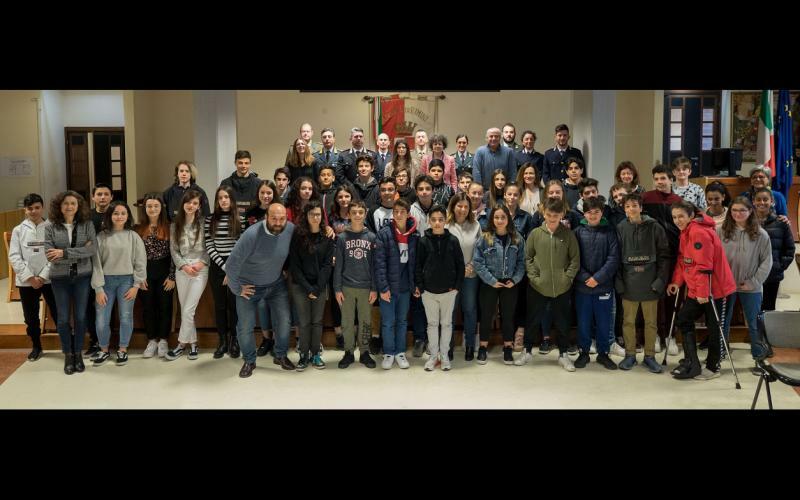 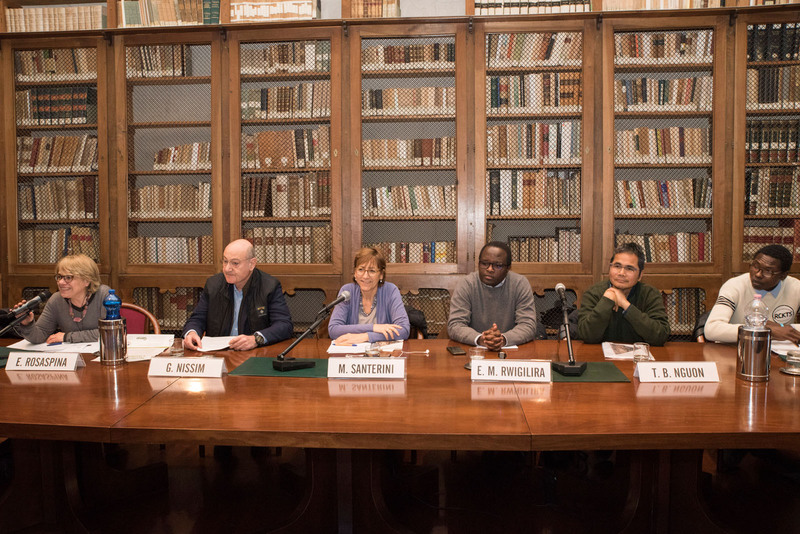 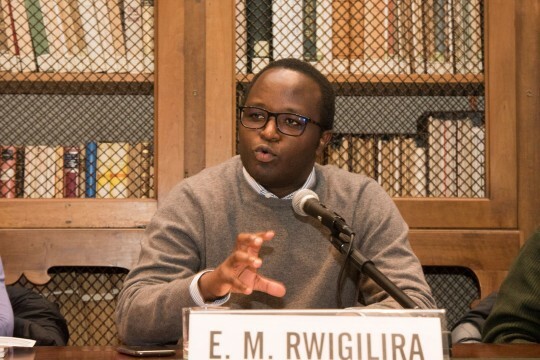 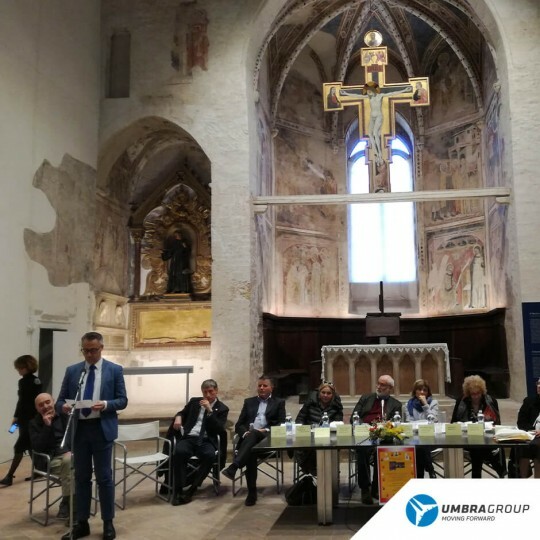 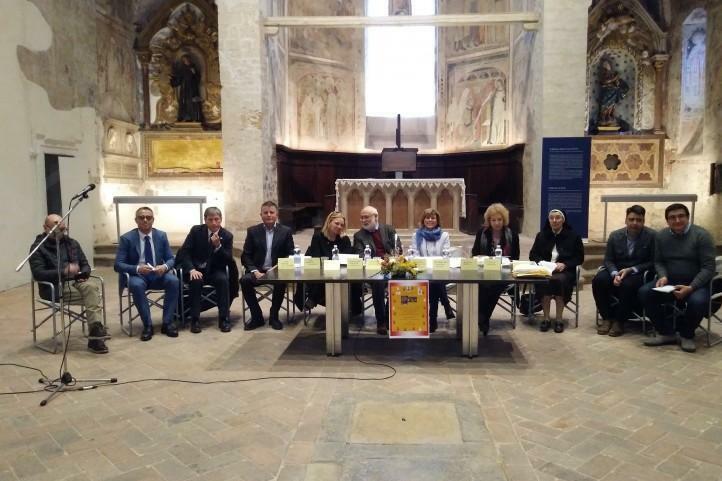 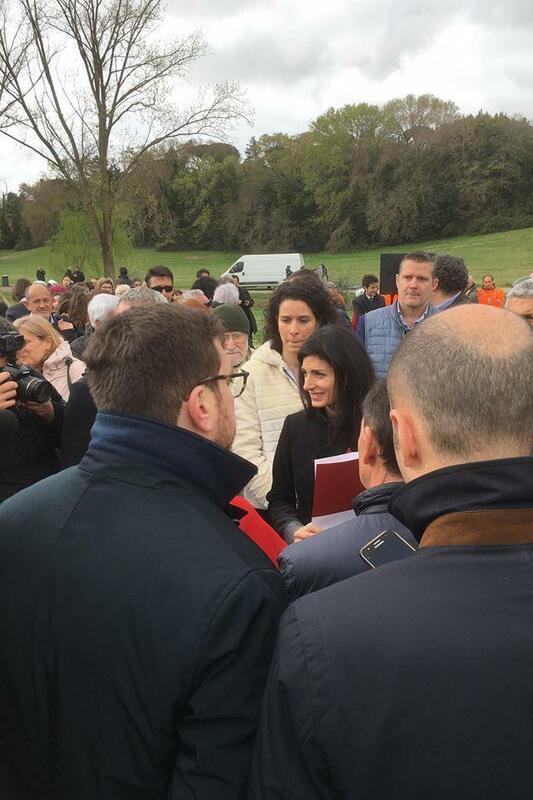 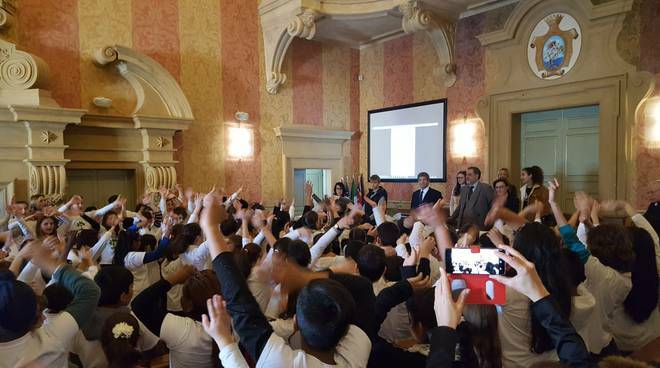 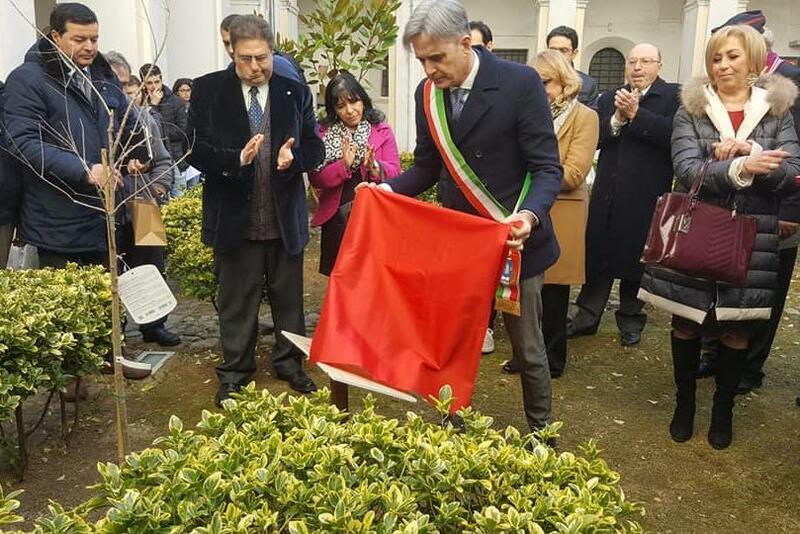 The dialogue between Milan and Rome continue as a pilot experience of the Gardens of the Righteous in Italy, rediscovering and celebrating Europe’s values. 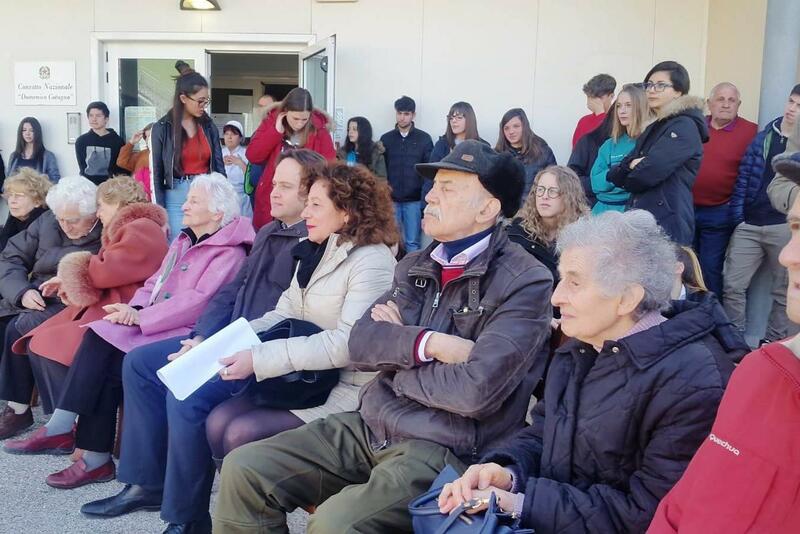 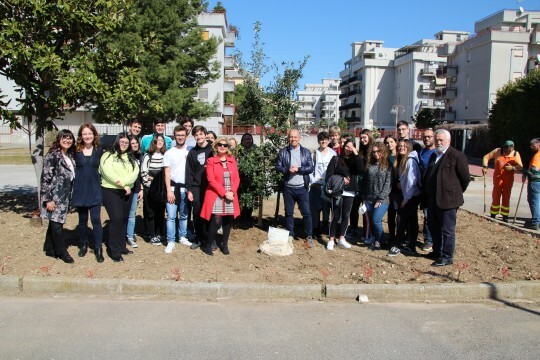 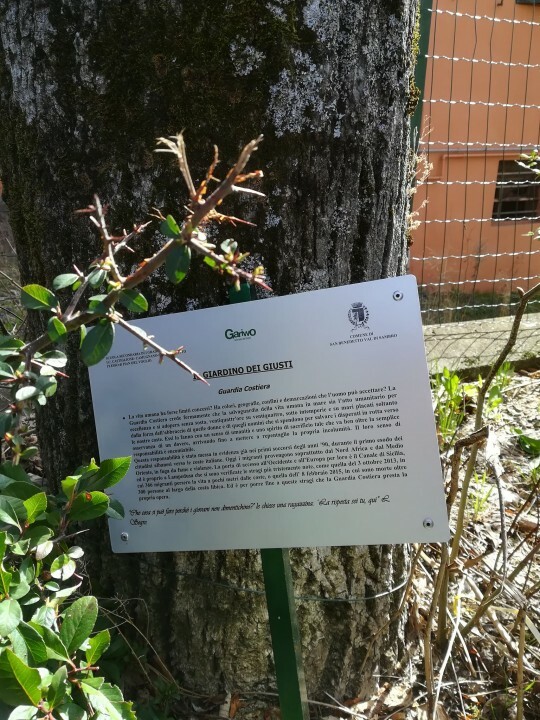 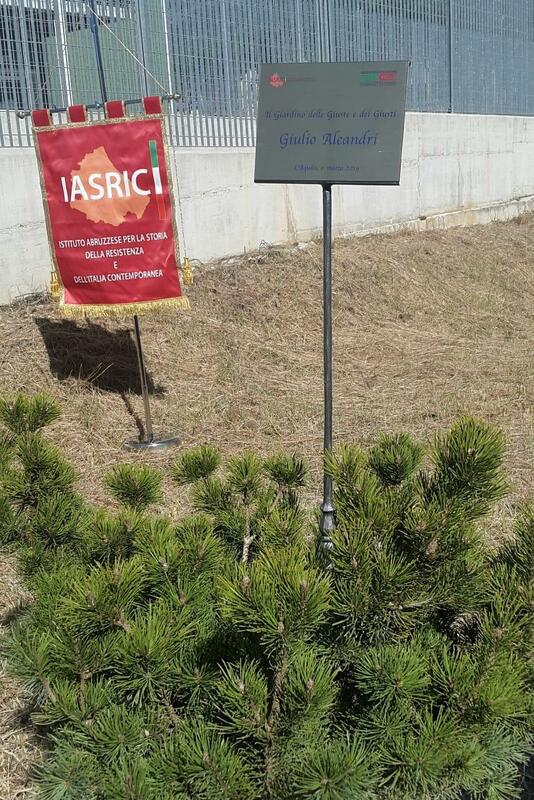 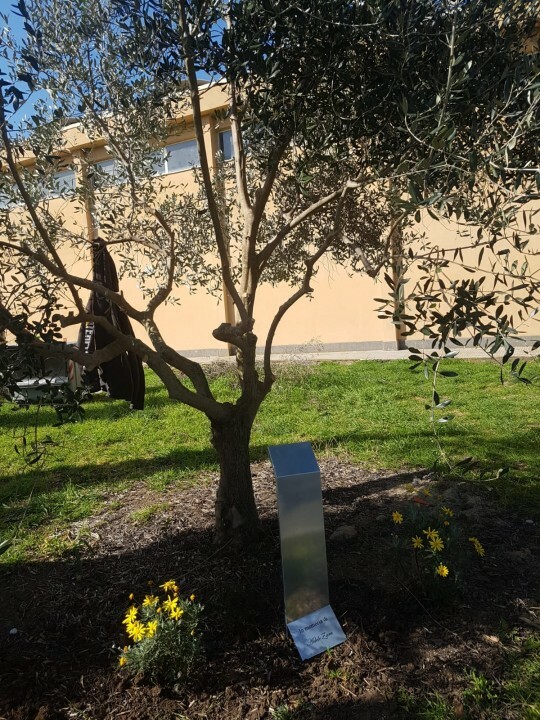 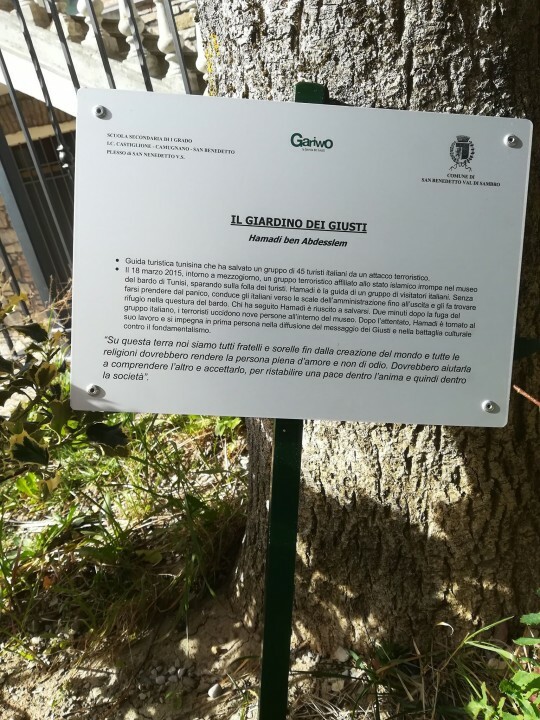 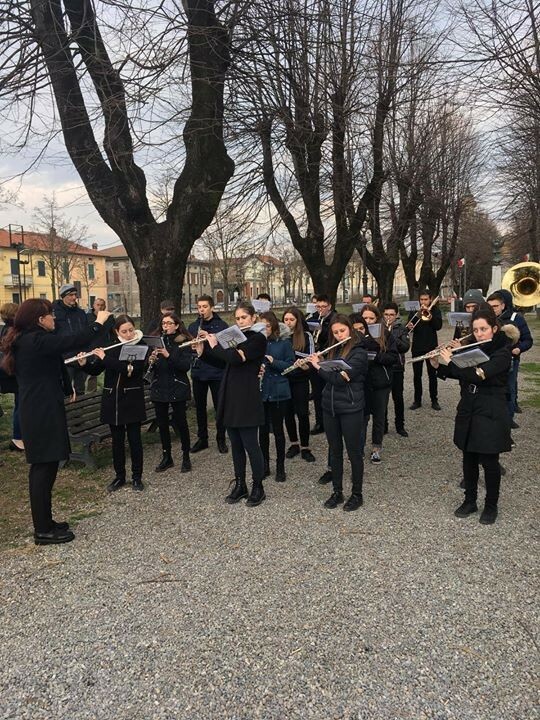 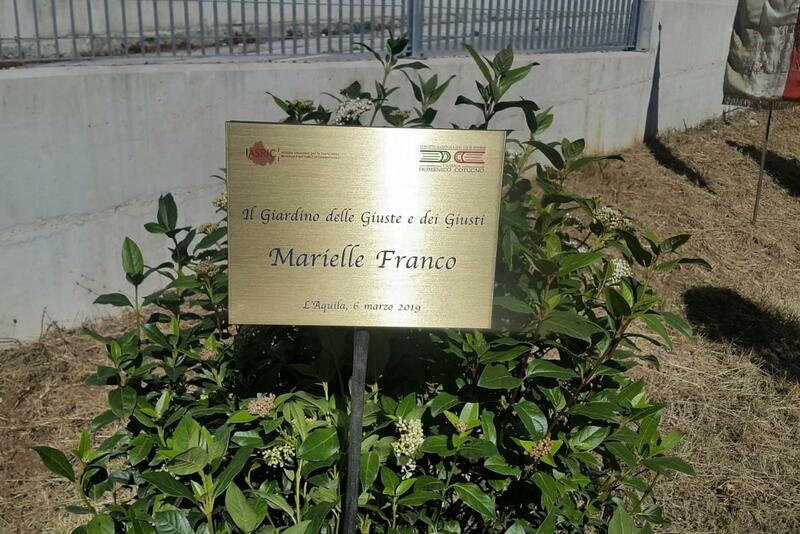 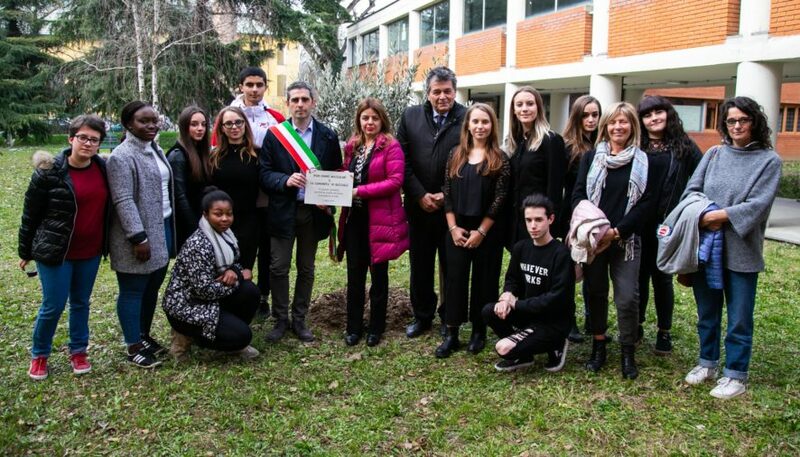 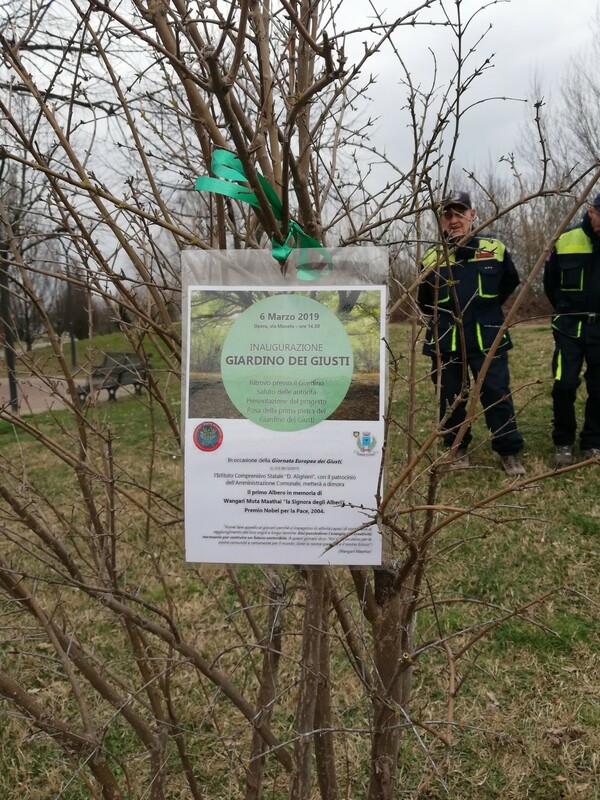 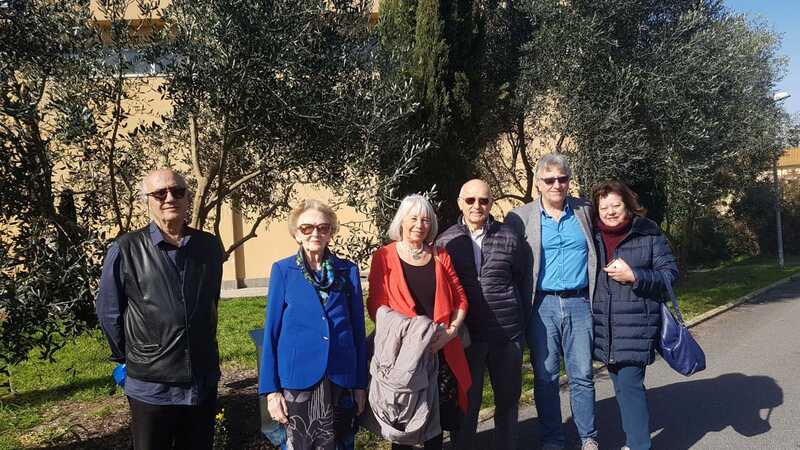 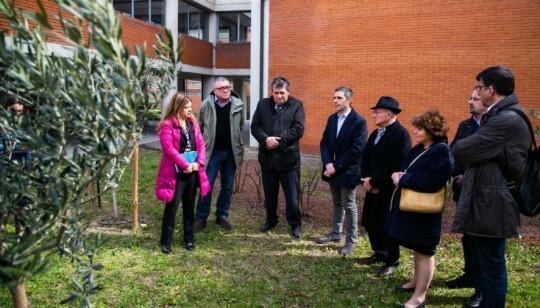 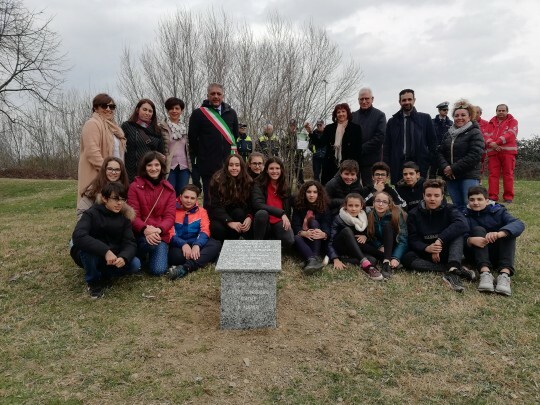 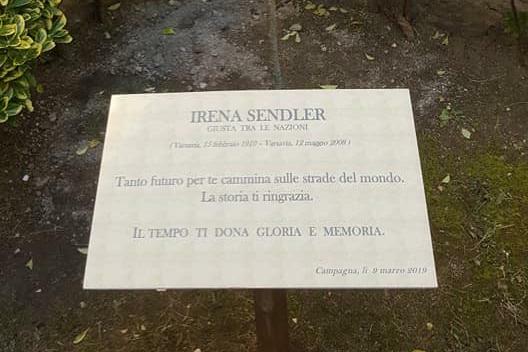 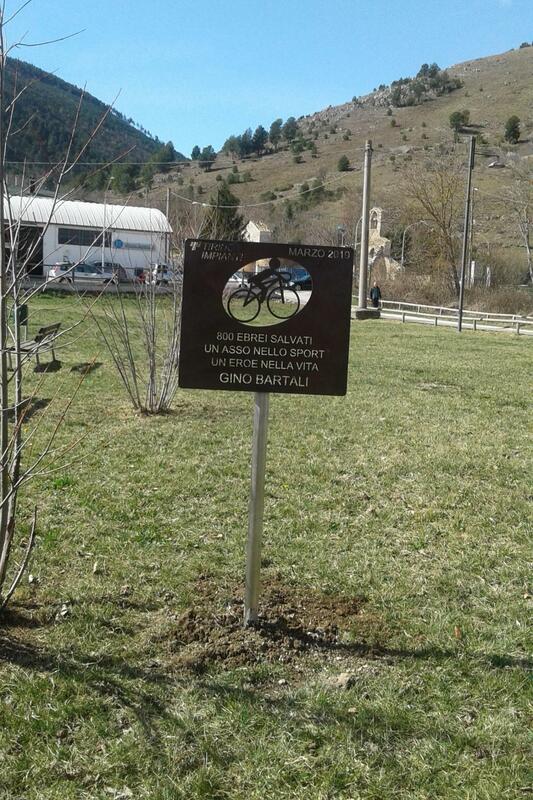 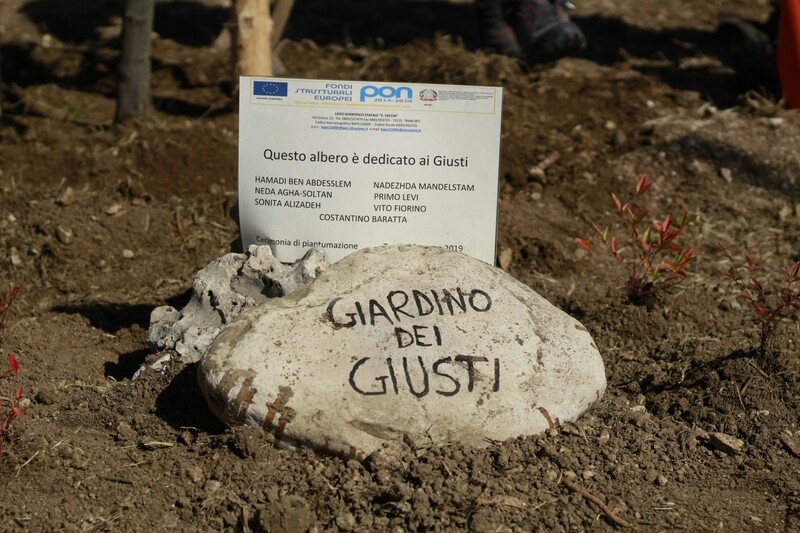 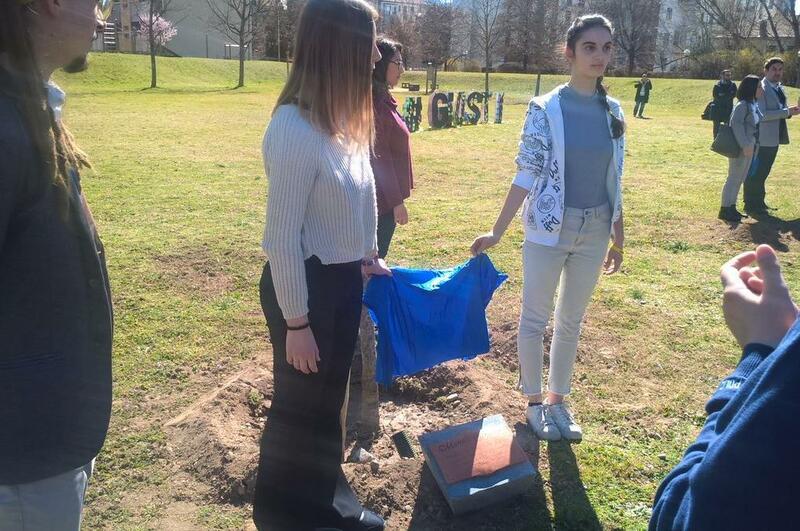 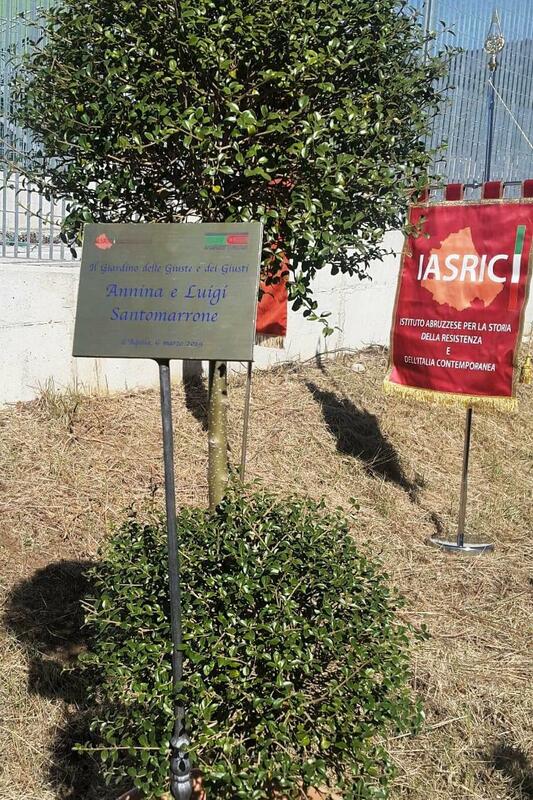 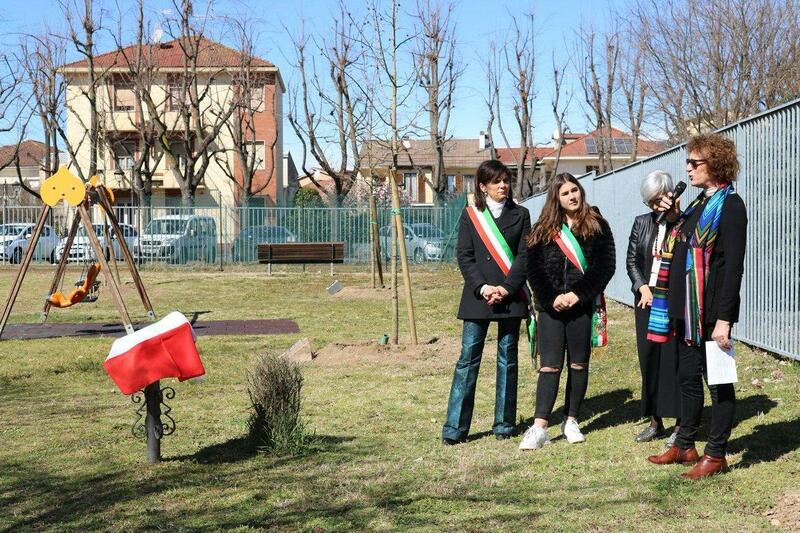 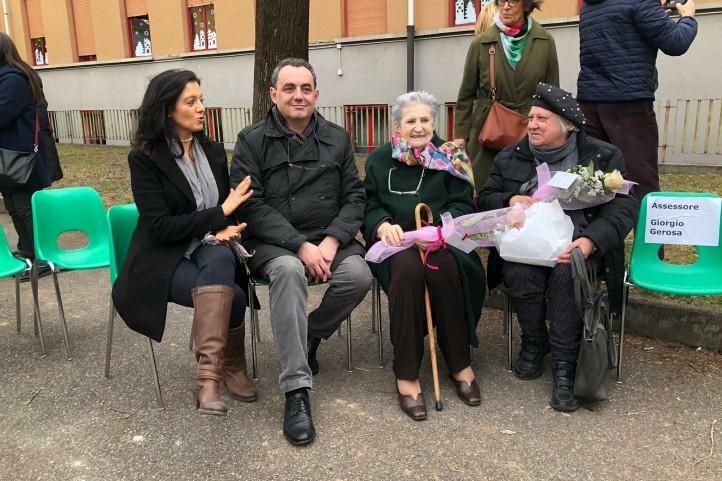 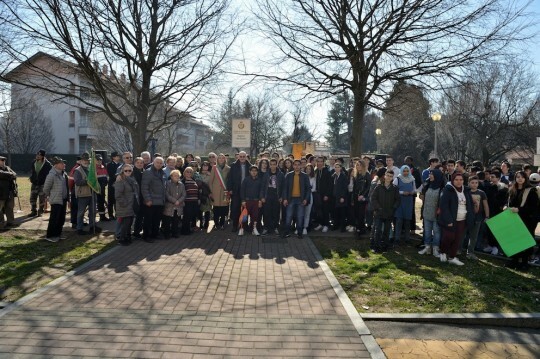 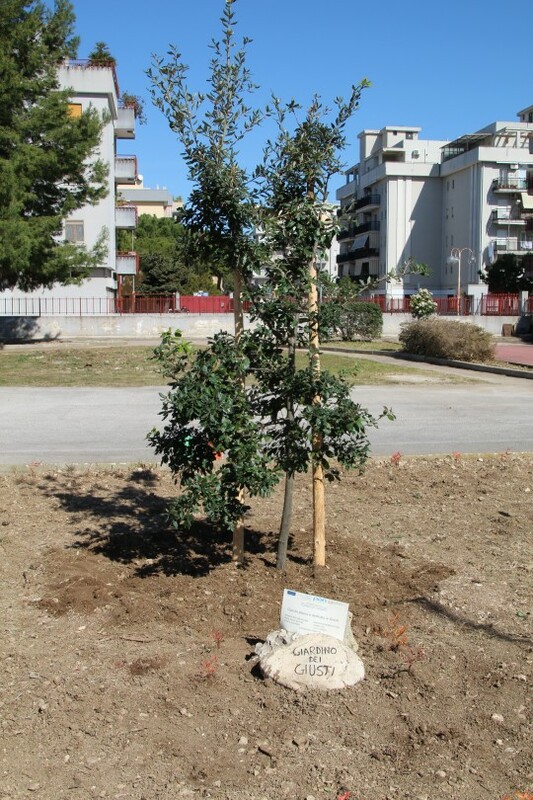 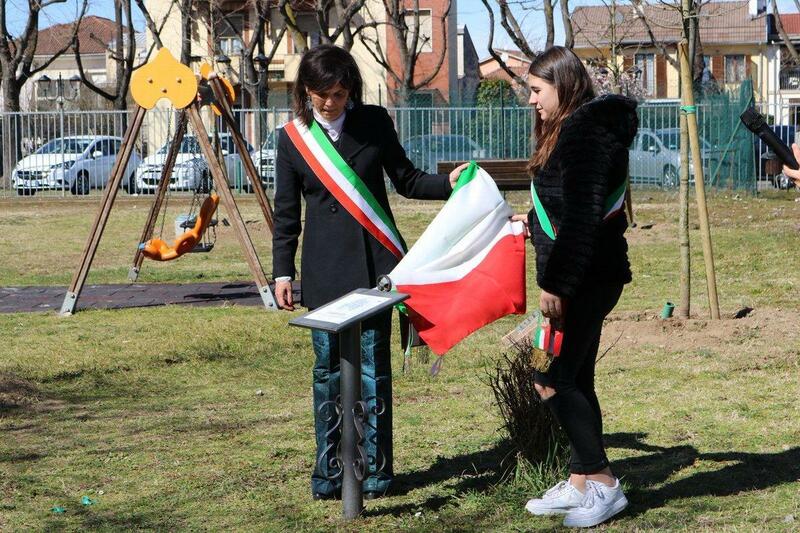 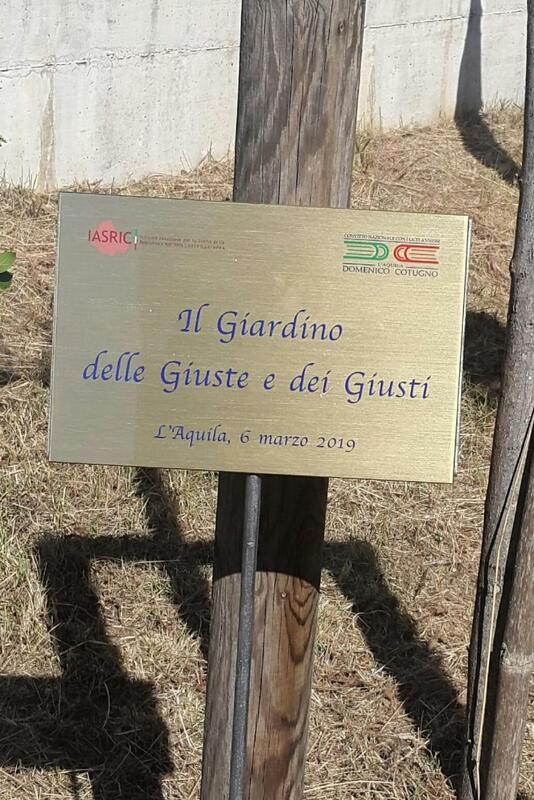 In Rome in particular, five new trees were dedicated to Bronislaw Geremek, Ursula Hirshmann, Alexander Langer, Antonio Megalizzi and Karen Jeppe. 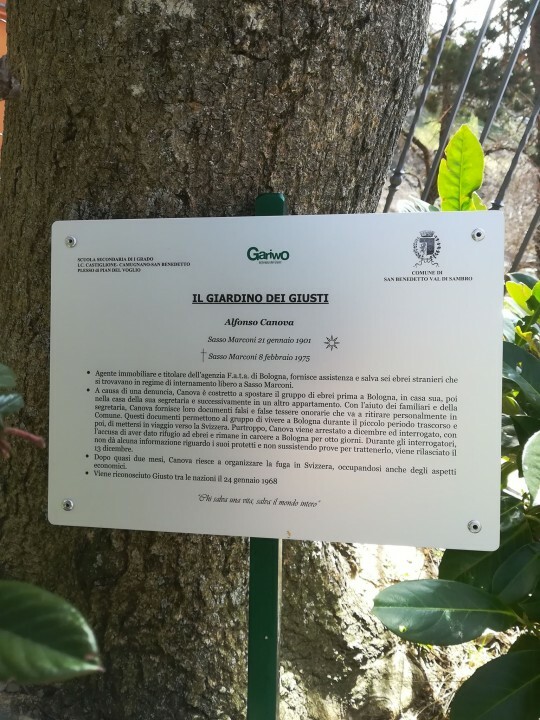 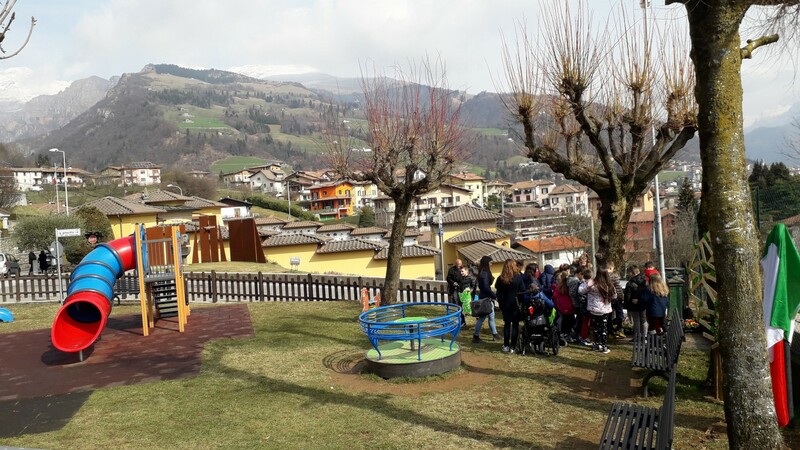 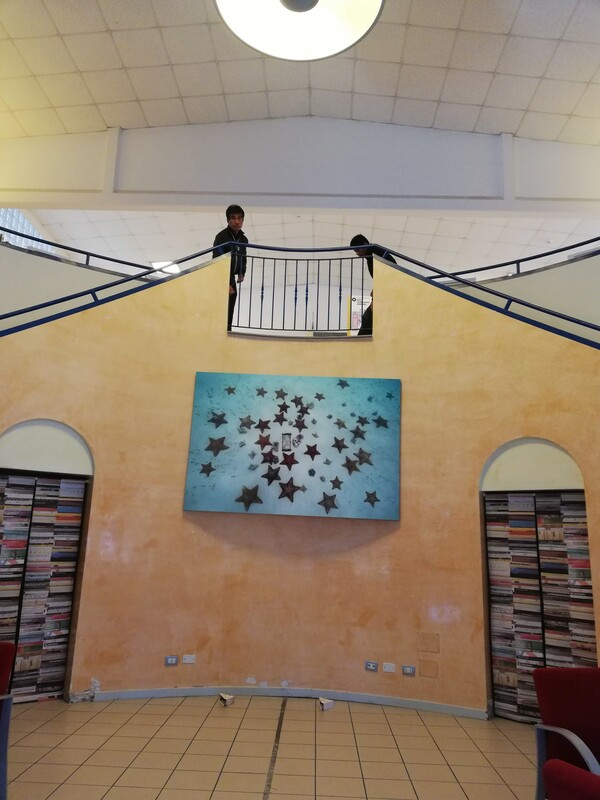 New Gardens of the Righteous were or are about being born in L’Aquila, Opera, Noceto, Pioltello, Premolo, Prato, Castelbuono, Isnello, Taranto, Trani, Barbariga, Pozzallo, San Benedetto Val di Sambro, Monte San Martino, Lamezia Terme, Casalnuovo, Tora e Piccilli, Desio, Torino, Corigliano, Monteviale, San Raffaele Cimena, Bollate, Gremiasco. 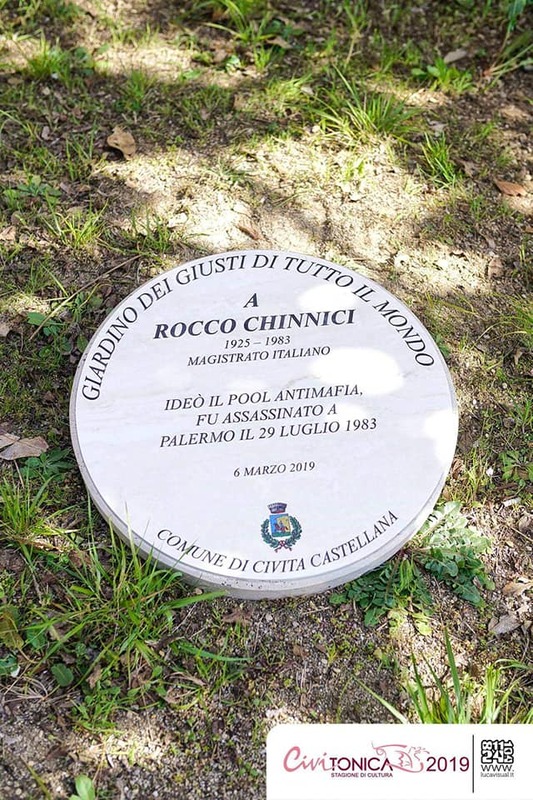 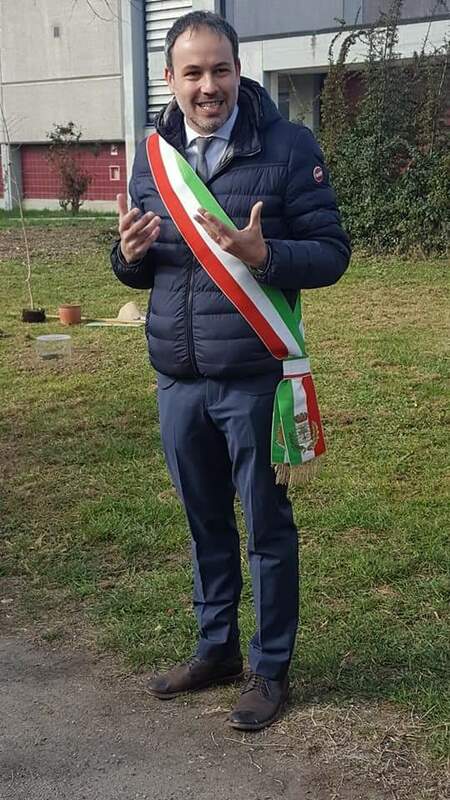 New Righteous people have been or are to be honoured in Calvisano, Solaro, San Donato, Brescia, Orzinuovi, Copertino, Roma, Carnate, Civita Castellana, Bussi sul Tirino, Benevento, Fiumicino Maccarese, Carpi, Pescara, Parma, Salerno, Trevi, Bergamo, Perugia, Vercelli, Torre de’ Passeri, Vibo Valencia, Campobasso, Campagna, in Jordan, in Warsaw and in Neve Shalom Wahat al Salam in Israel. Like in Italy, also abroad the Day of the Righteous did not go unmarked. 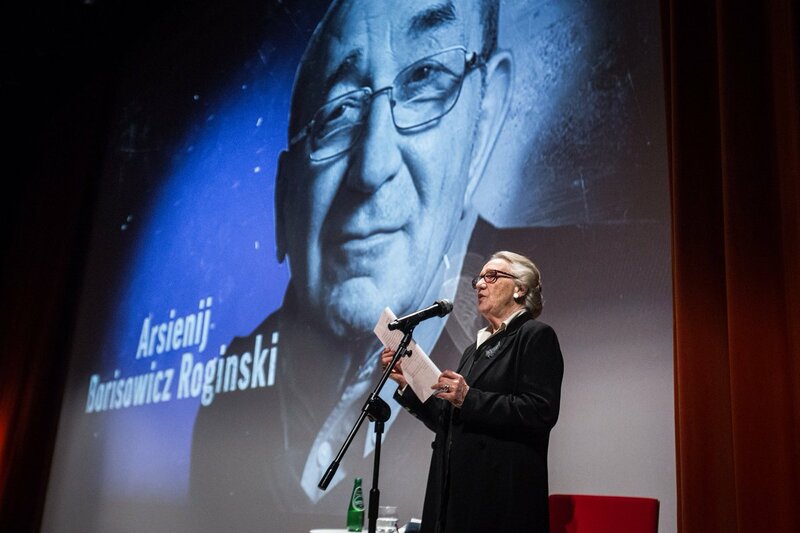 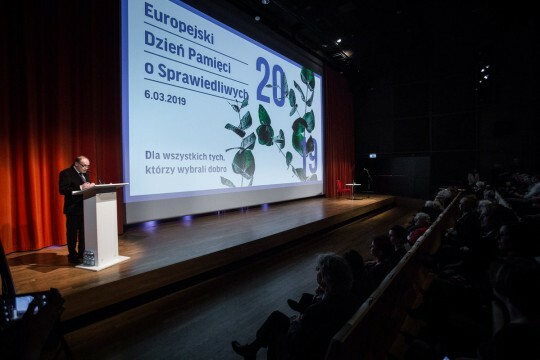 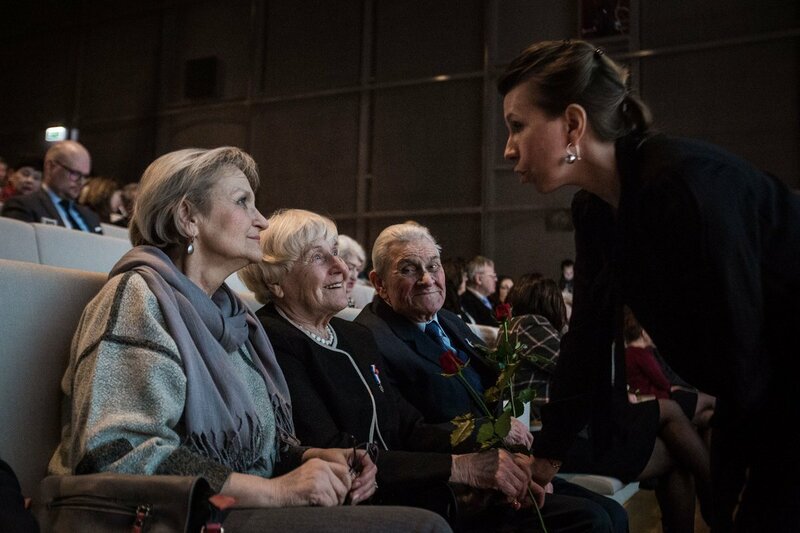 In Warsaw, the new Righteous were dedicated an even at Polin, the Museum of History of the Polish Jews. 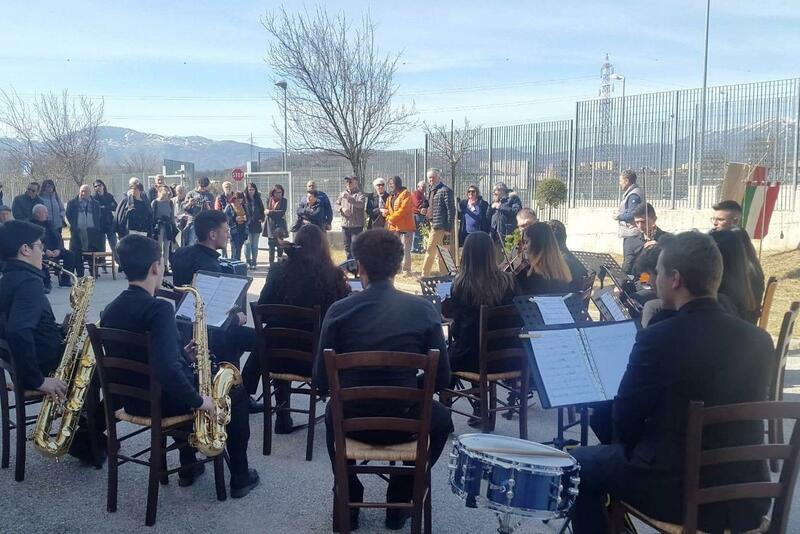 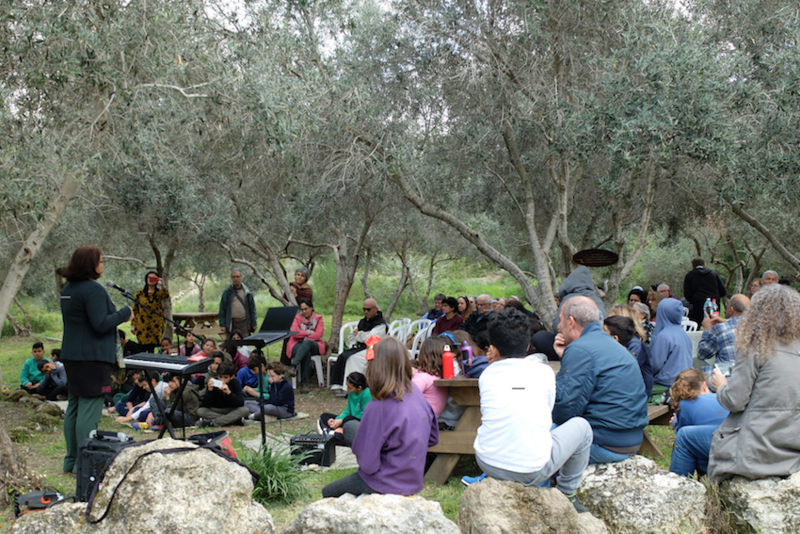 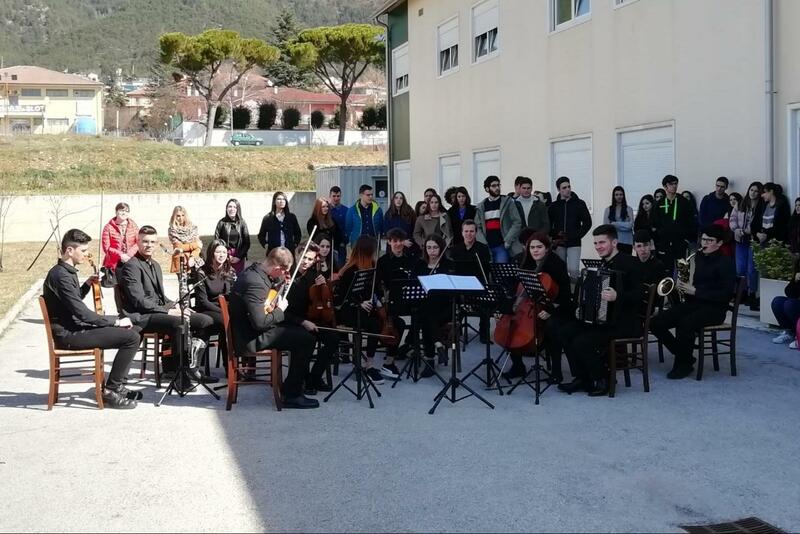 On 6 March, in the Oasis of Peace of Neve Shalom Wahat al Salam, some very young musicians accompanied the Day of the Righteou, which since 2015 has reached the Israeli village where Palestinian Arab and Jewish Israelis peacefully coexist. 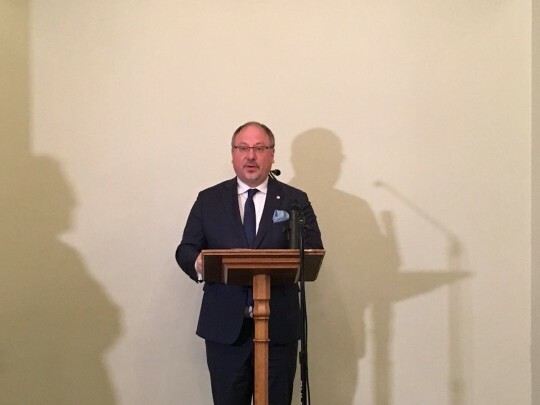 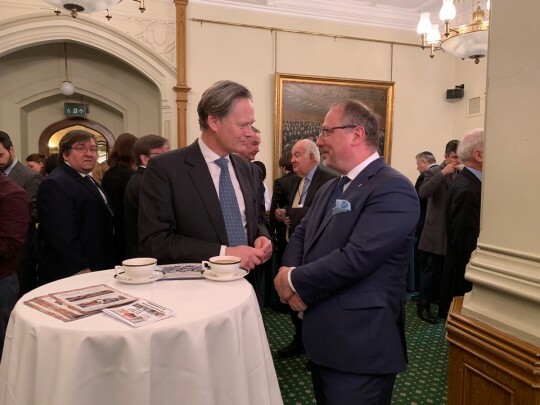 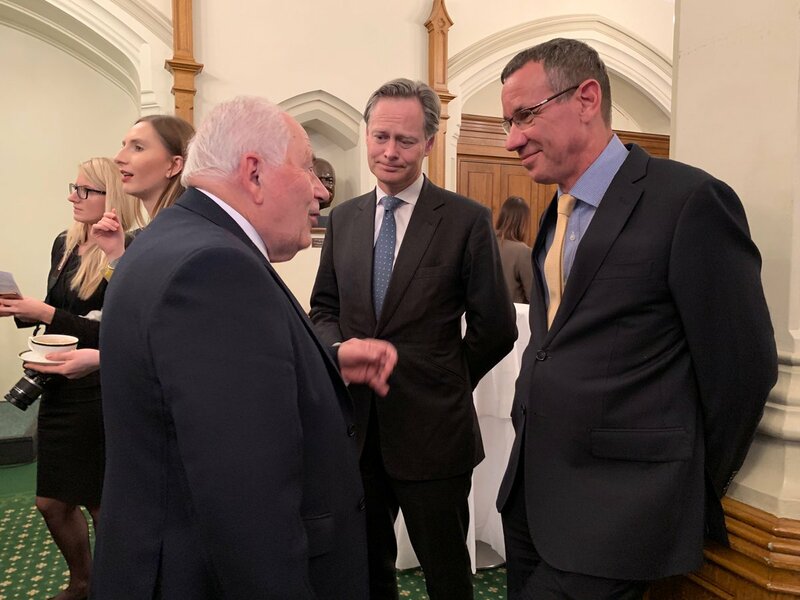 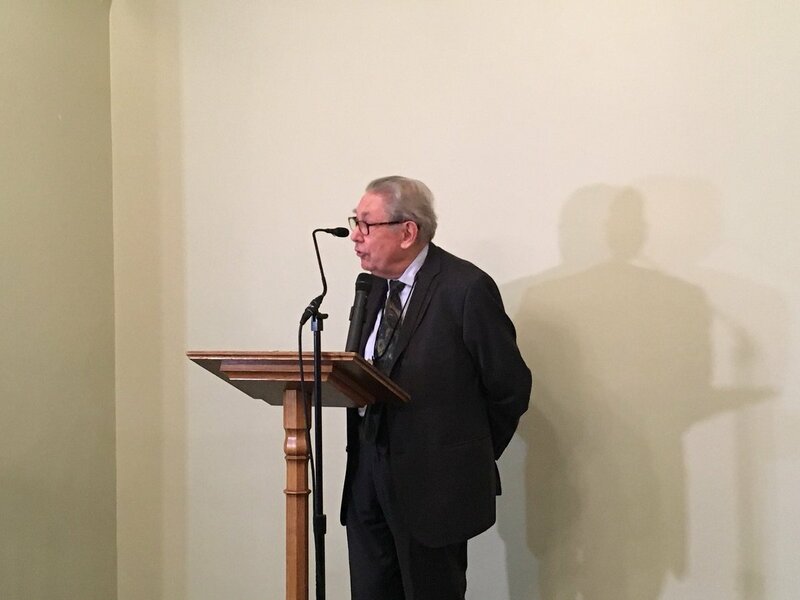 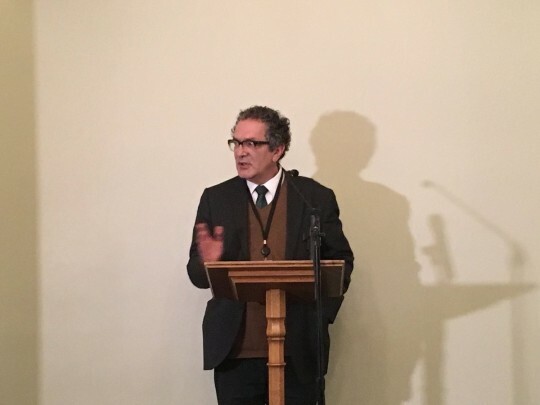 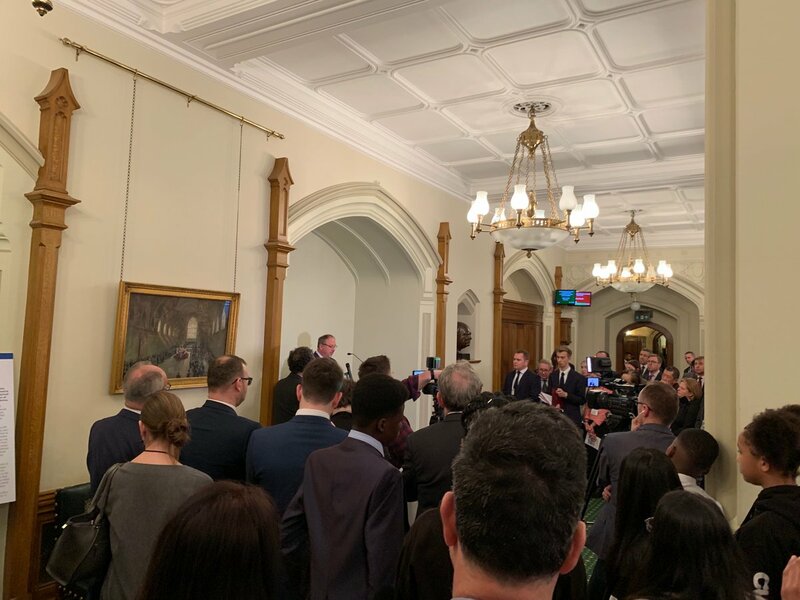 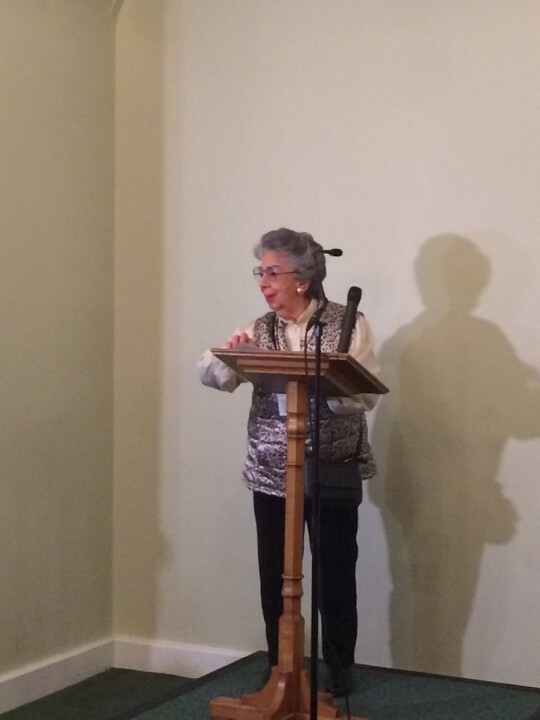 Now also the one in the London Houses of Parliament has become a fixture, organized with the Embassy of the Republic of Poland to London and the association Learning from the Righteous. 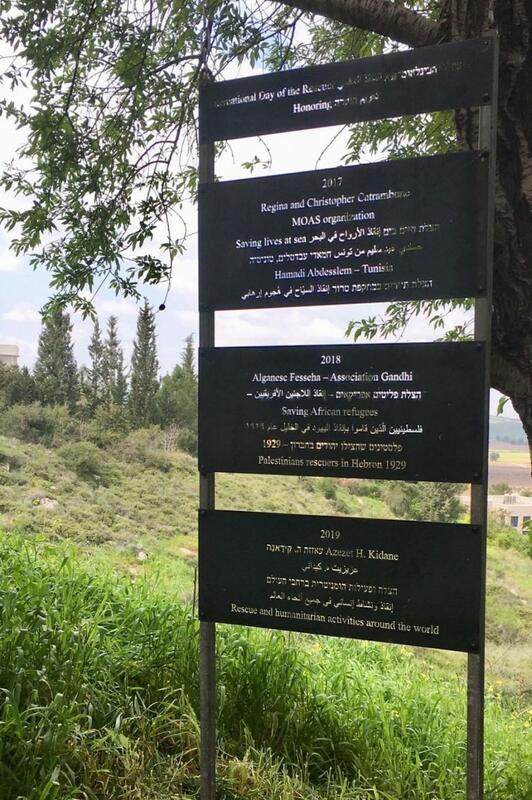 In the beautiful framework of Sharhabil Bin Hassneh Eco Park in Jordan, where in 2017 the Garden of the Righteous was set up, the Righteous of hospitality Vito Fiorino and Jehad Mattar will be eventually honoured. 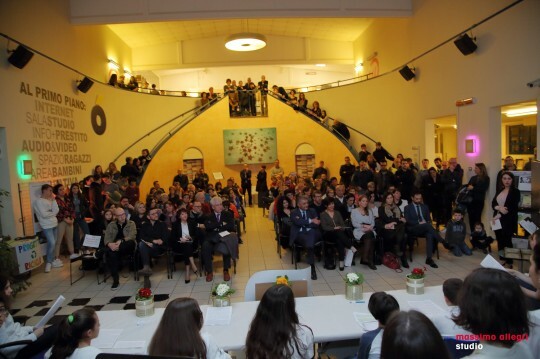 The Day of the Righteous has witnessed the participation and support of a lot of people and different realities, who wanted to speak out in the great challenge for a better future. Very many are the messages that came to us, Gariwo wishes to dearly thank all those who with engagement and passion bring about the message of the Righteous “masters of Humanity”, as we read on a colourful poster at the Garden of the Righteous worldwide some days ago. 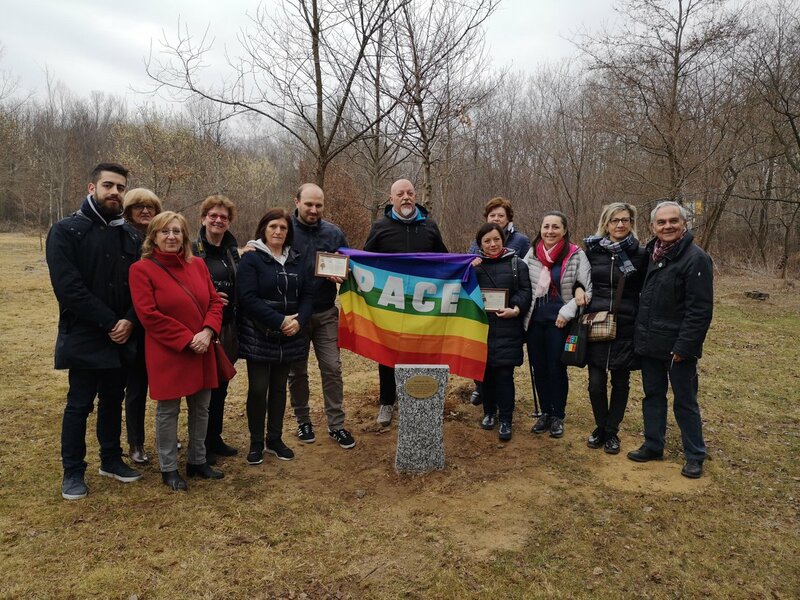 On May 10, the European Parliament in Strasbourg adopted the Written Declaration establishing March 6th as European Day in memory of the Righteous. 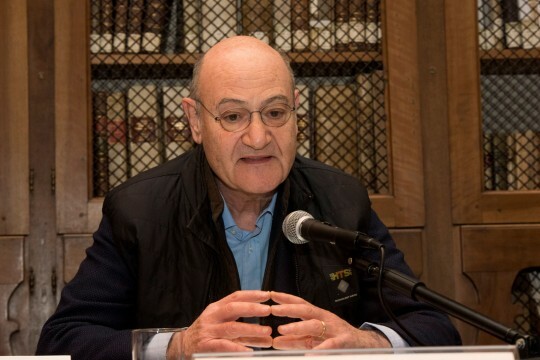 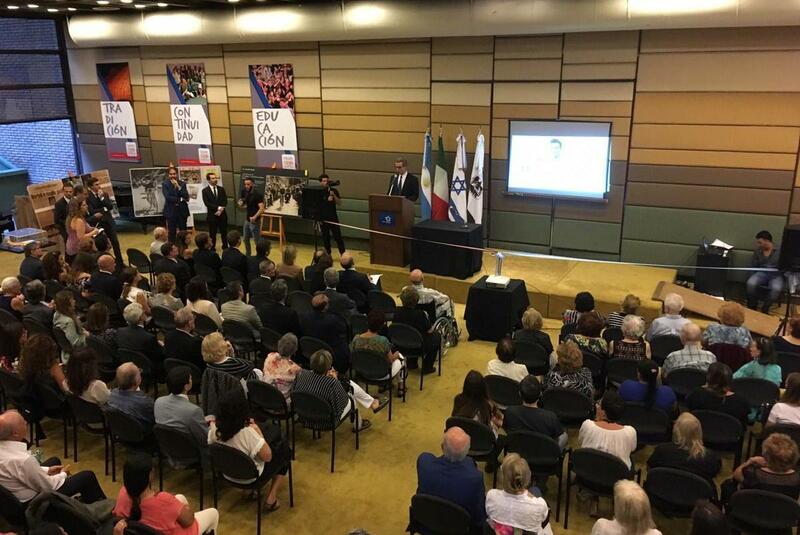 The concept of Righteous, born from the elaboration of the Yad Vashem Memorial to remember the non-Jews who rescued the Jews, becomes the patrimony of all humanity. 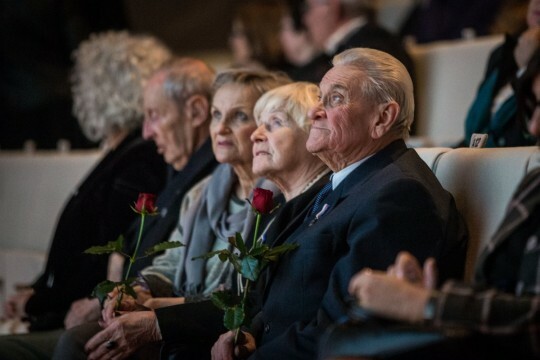 The term "Righteous" is no longer confined to the Holocaust only; it becomes a point of reference for those who remember the genocide and totalitarianism in all their efforts to defend human dignity. The significance of this decision is reminiscent of one of the cornerstones of European culture: the value of the individual and personal responsibility.